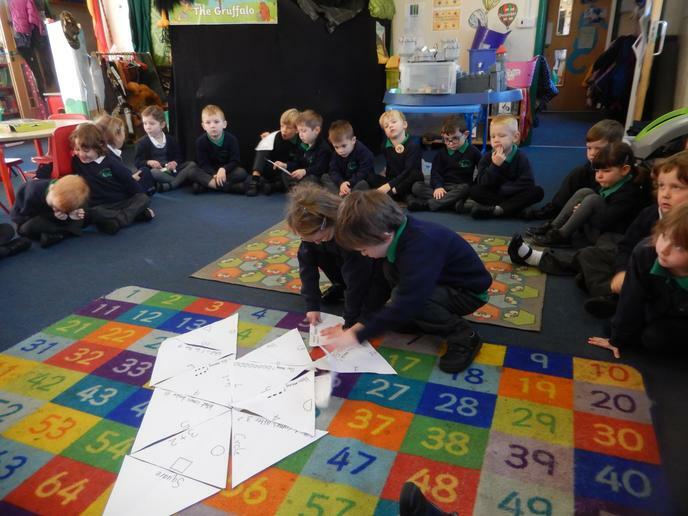 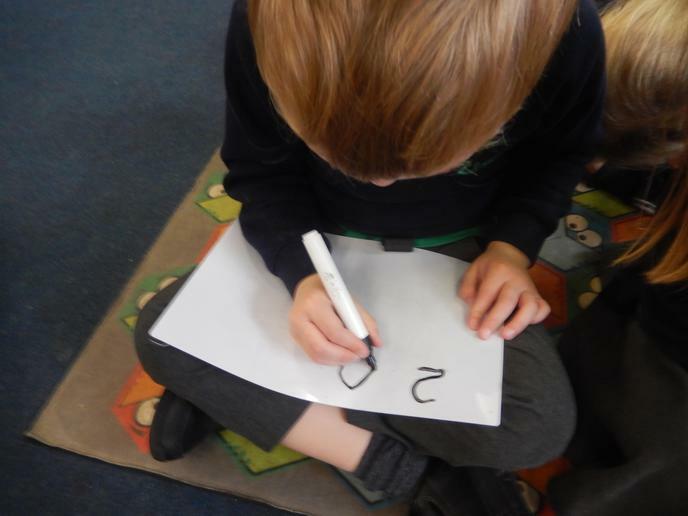 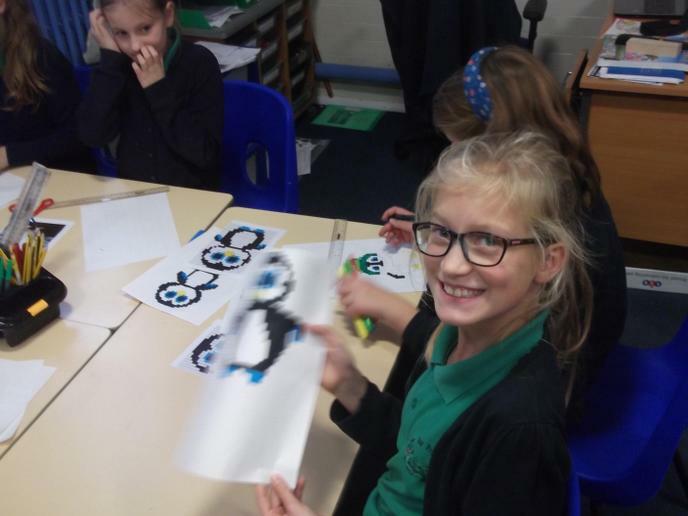 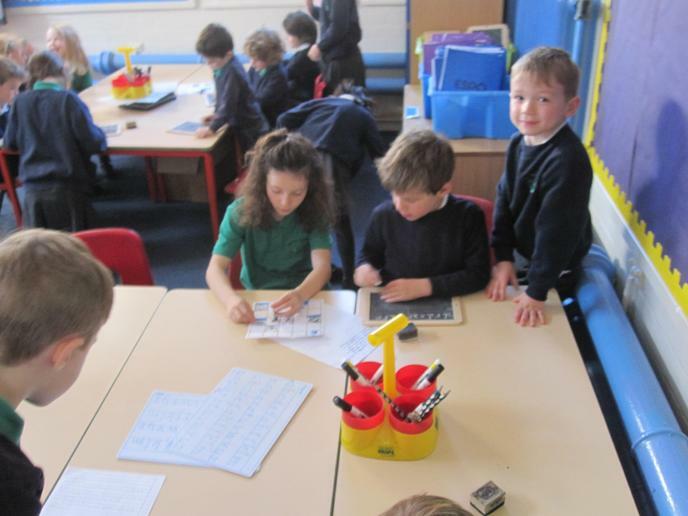 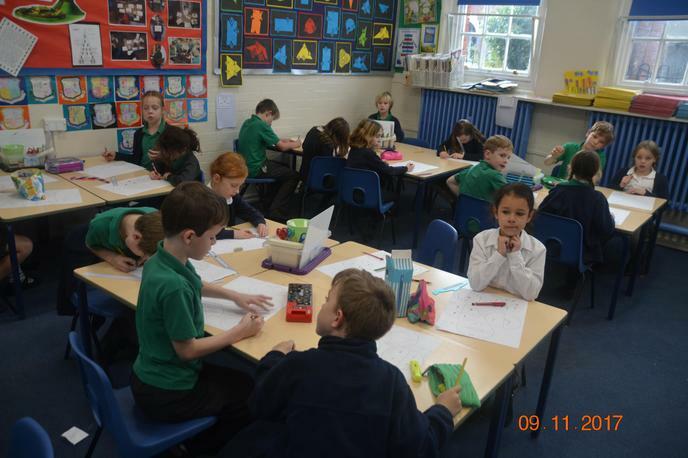 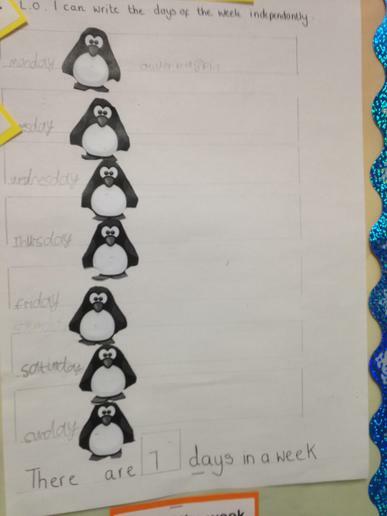 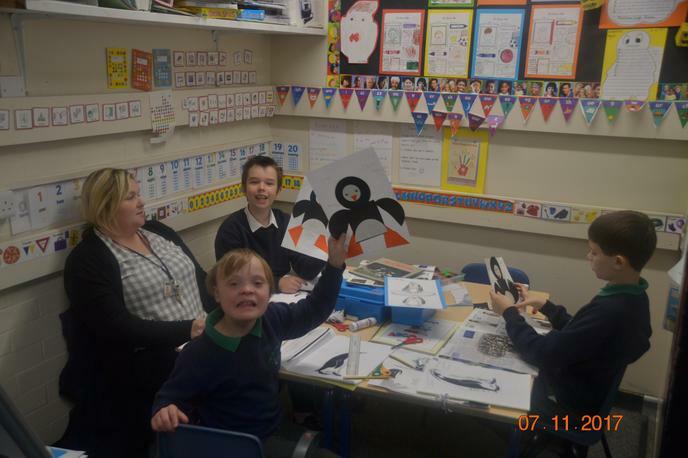 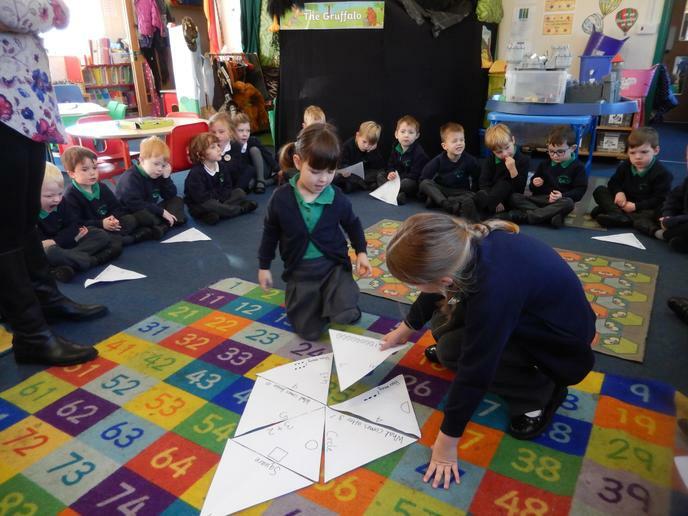 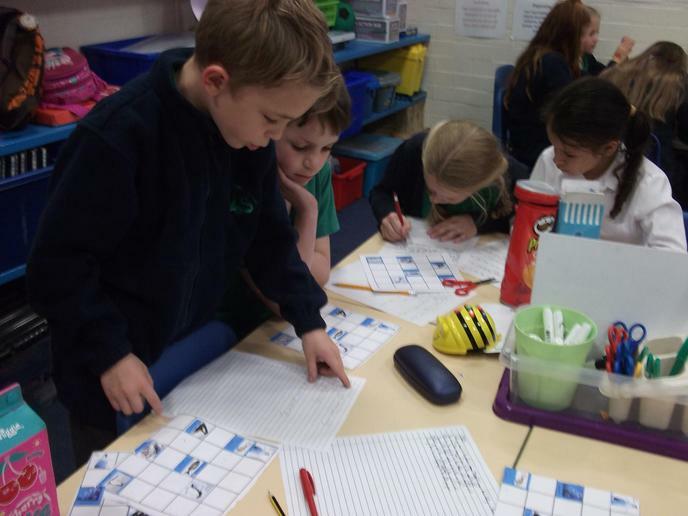 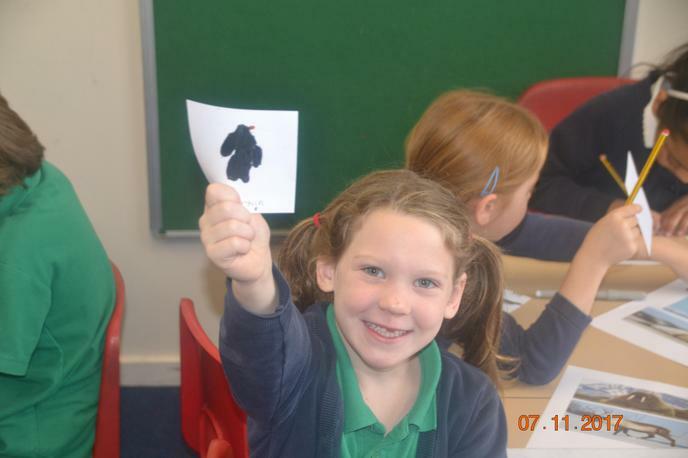 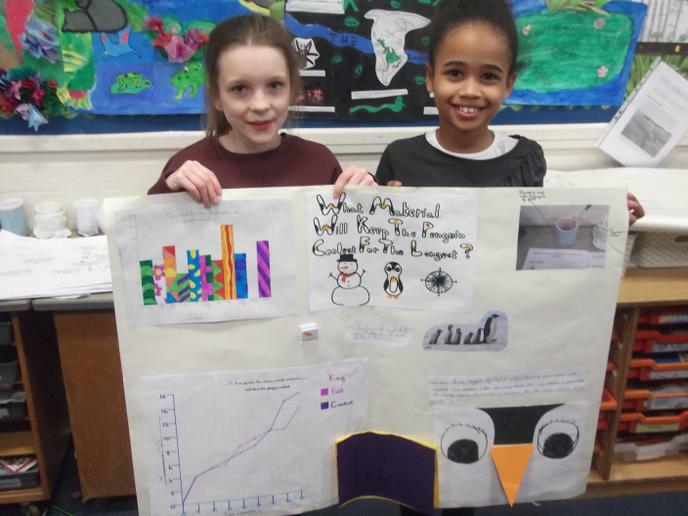 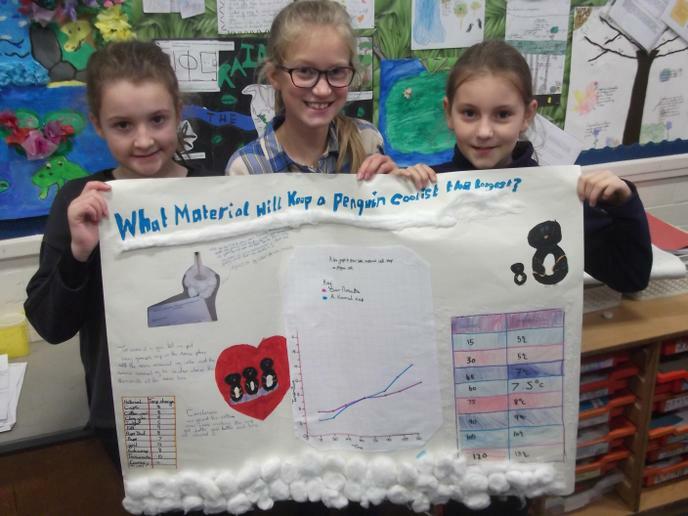 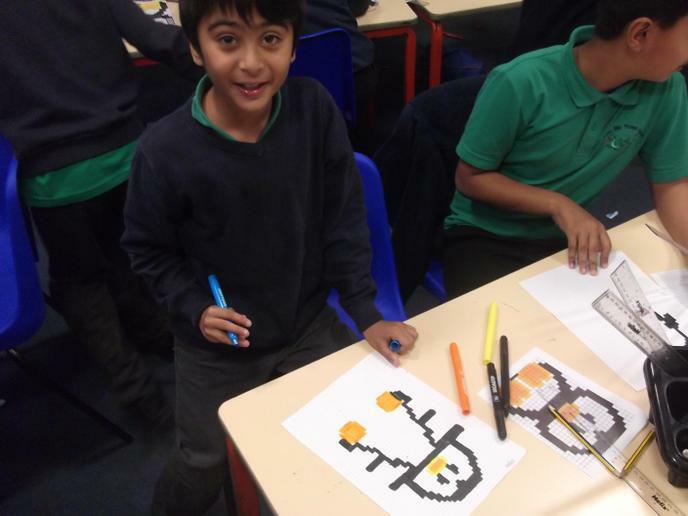 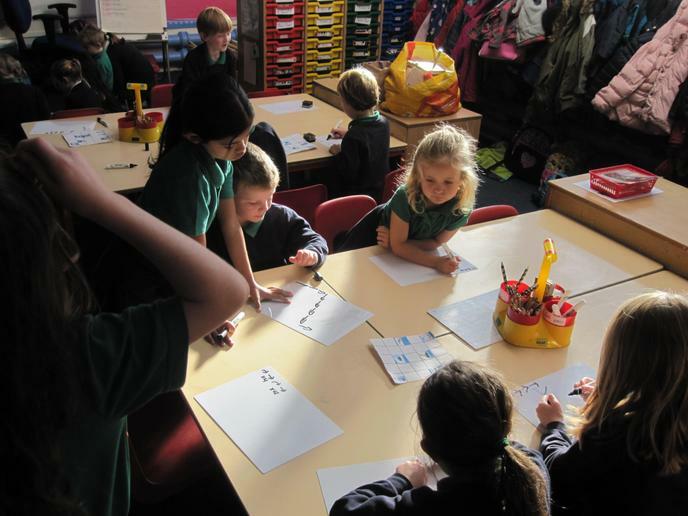 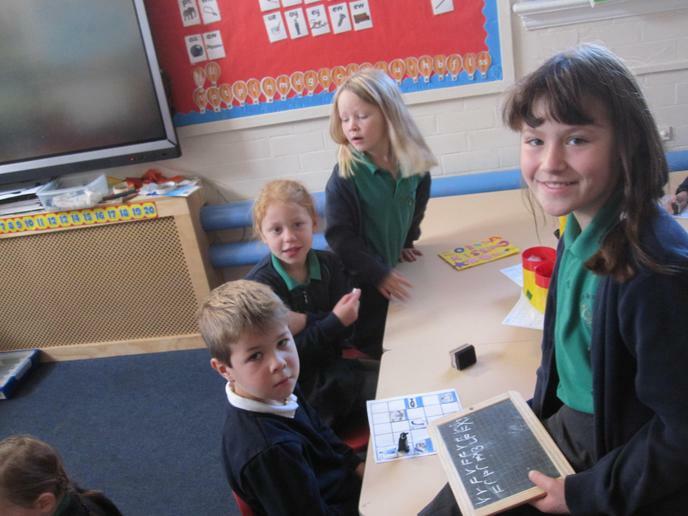 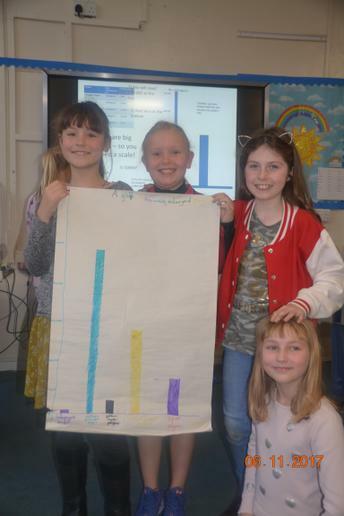 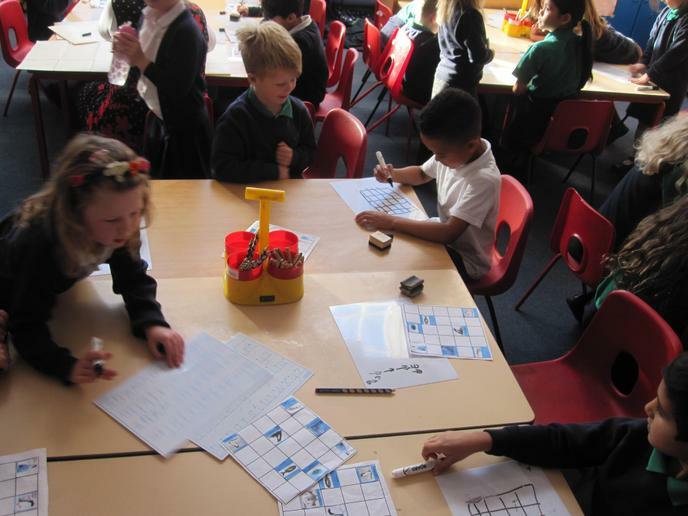 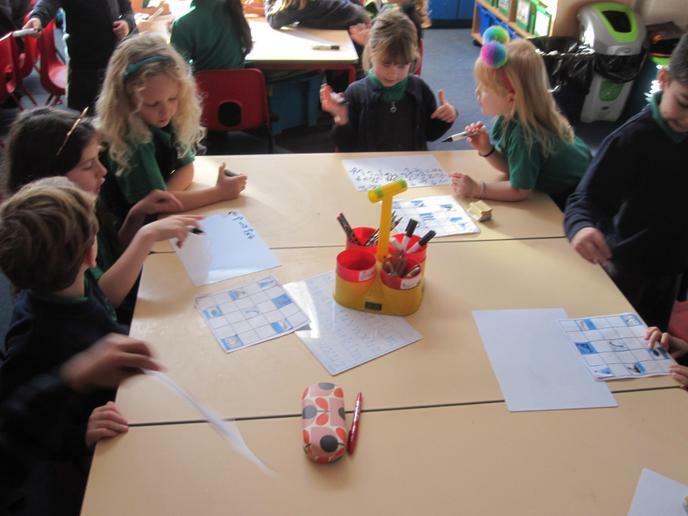 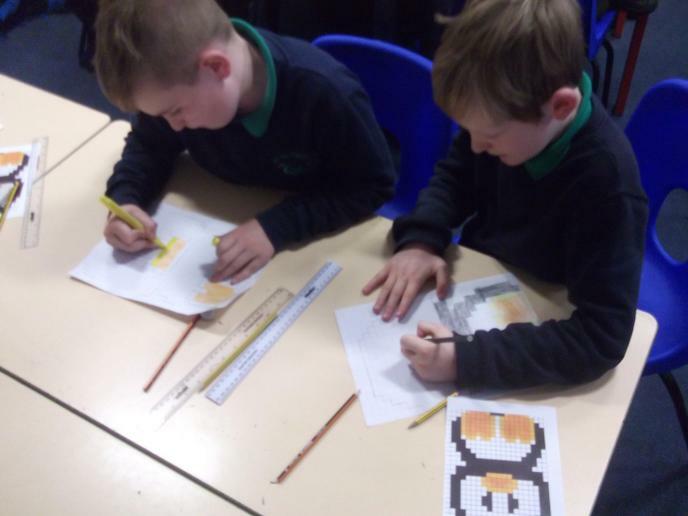 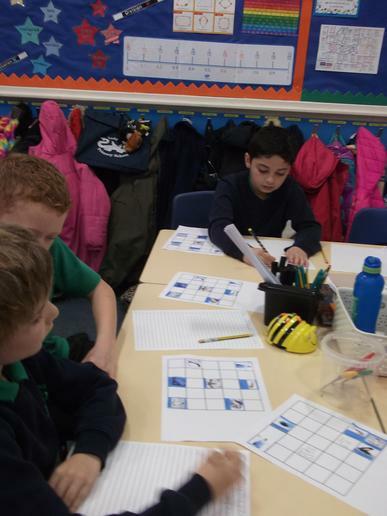 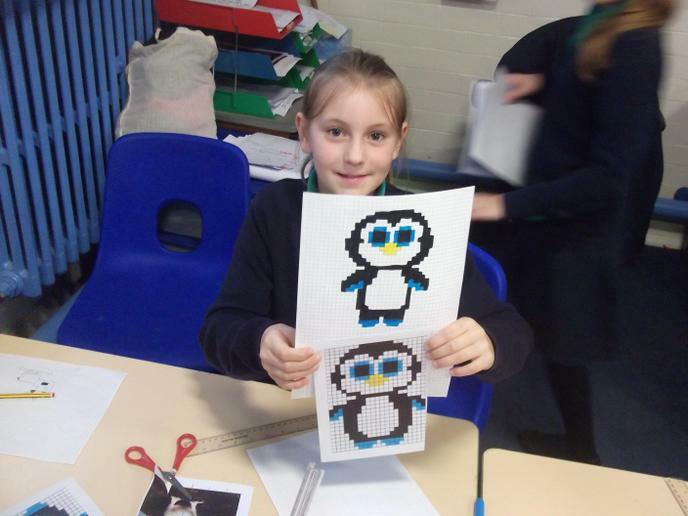 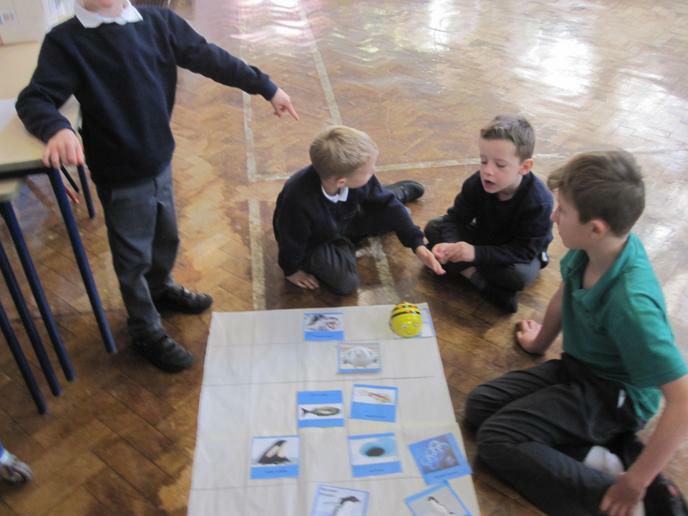 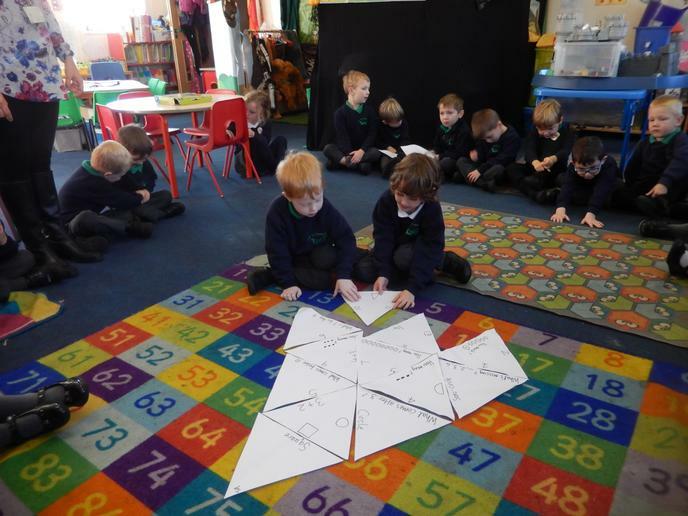 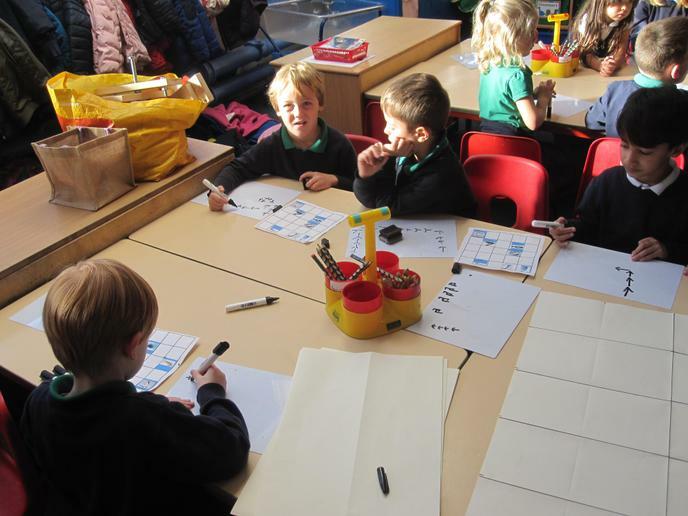 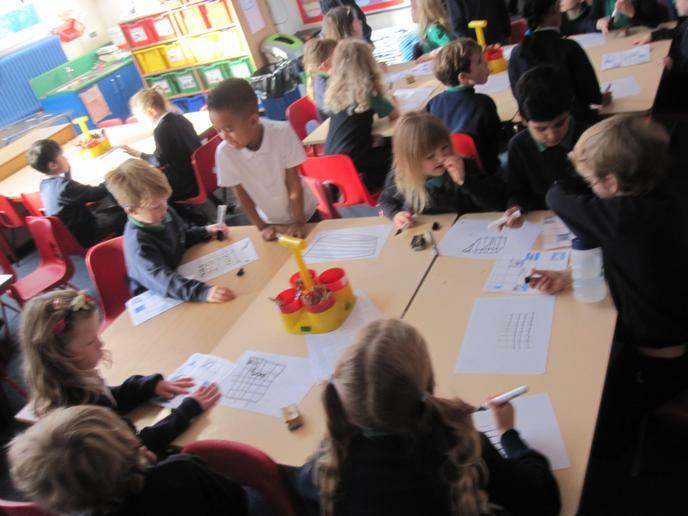 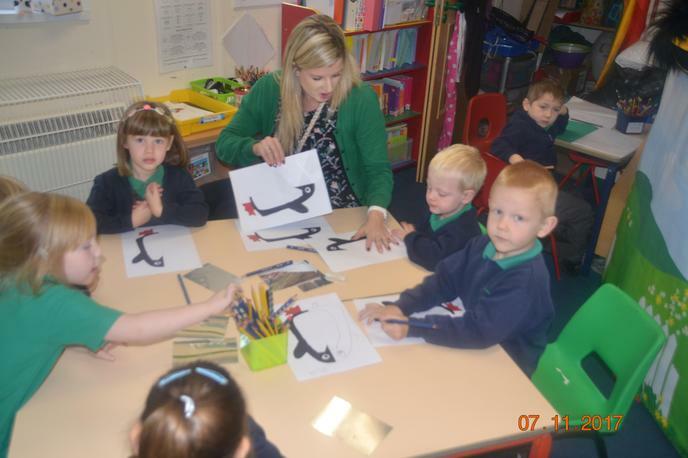 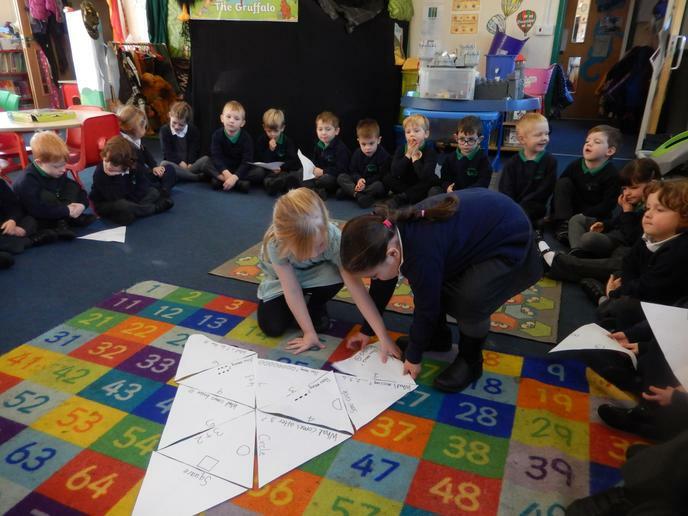 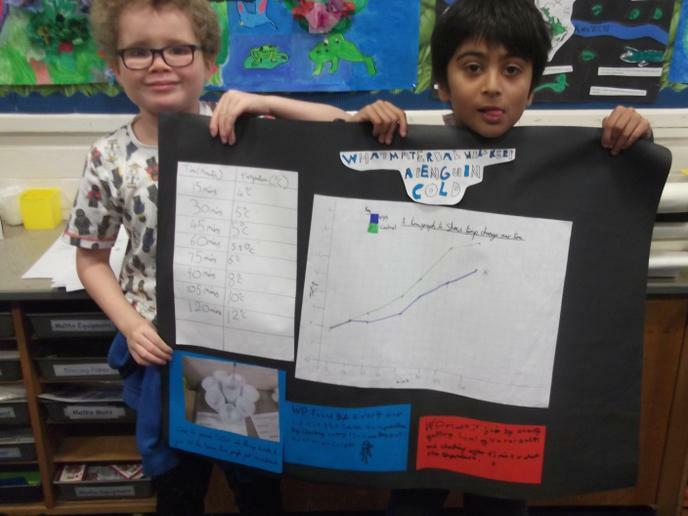 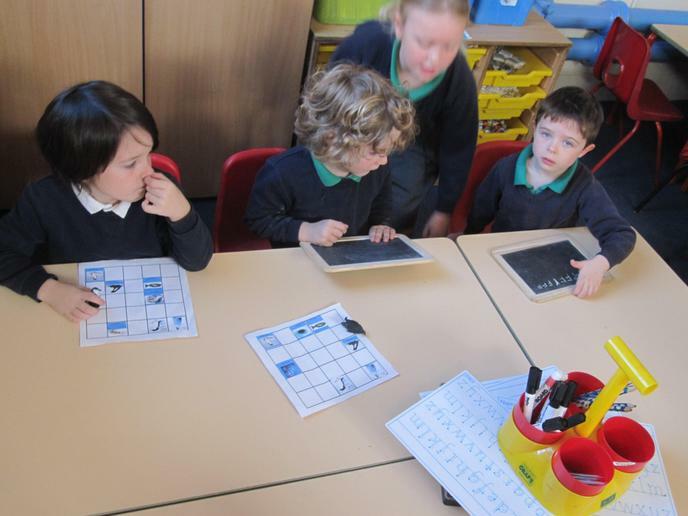 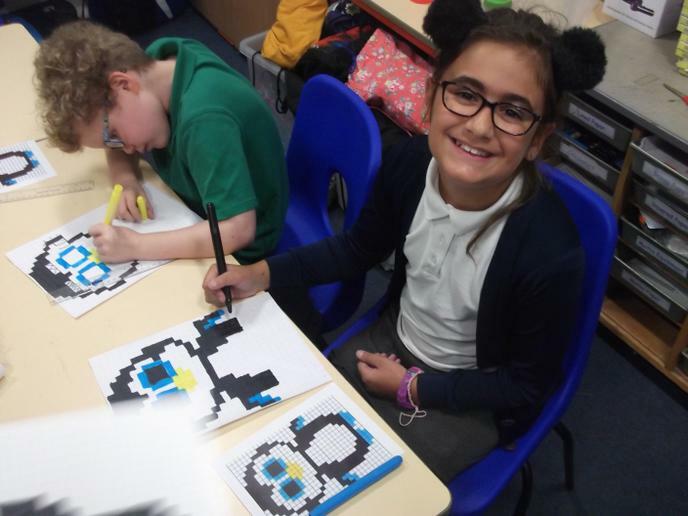 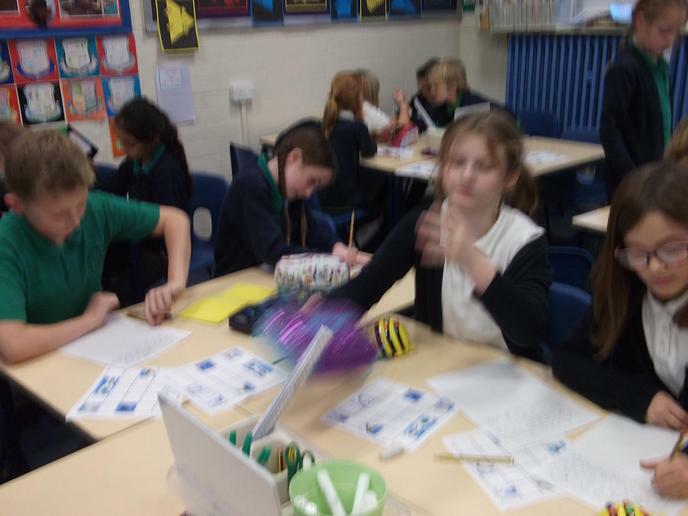 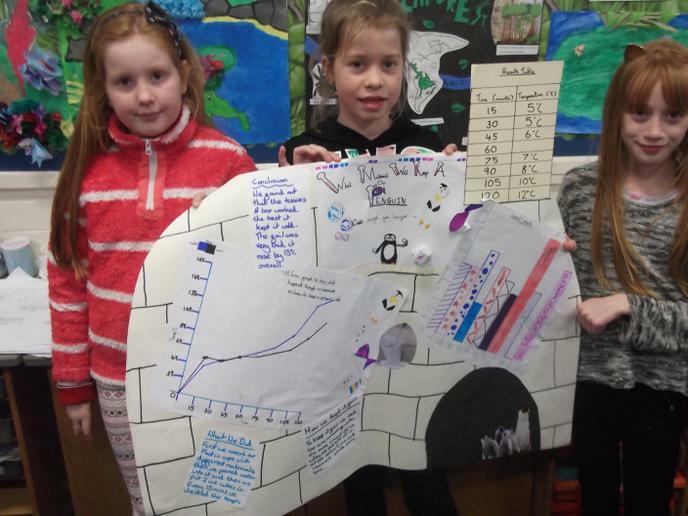 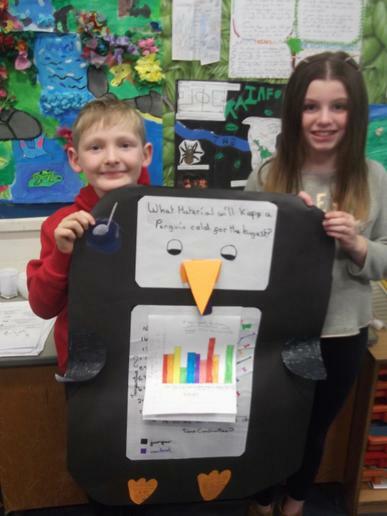 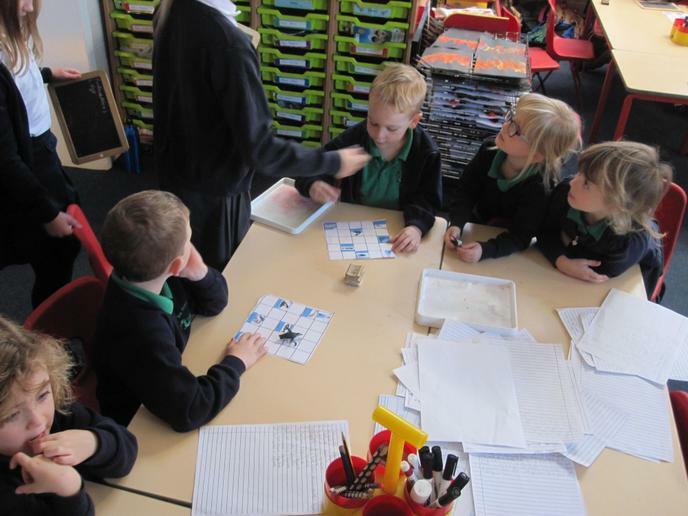 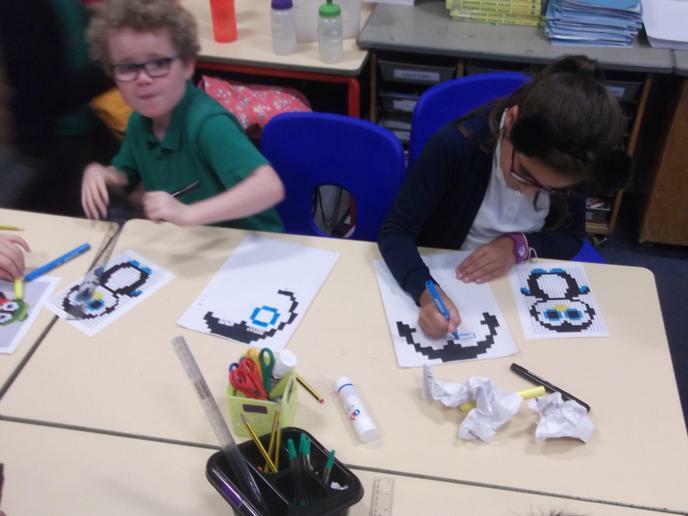 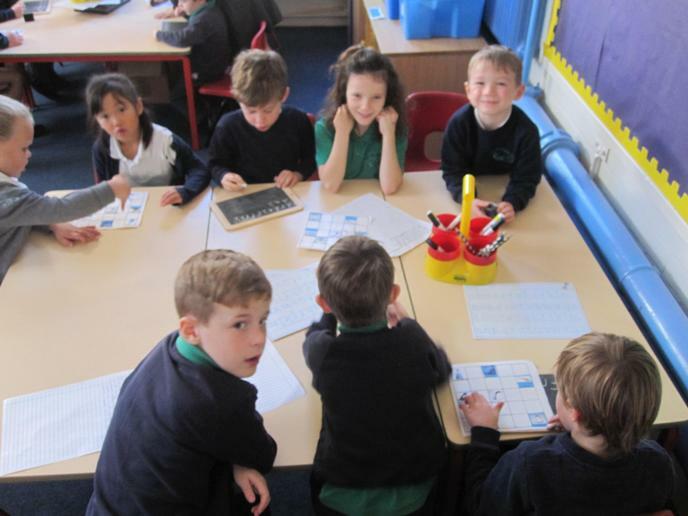 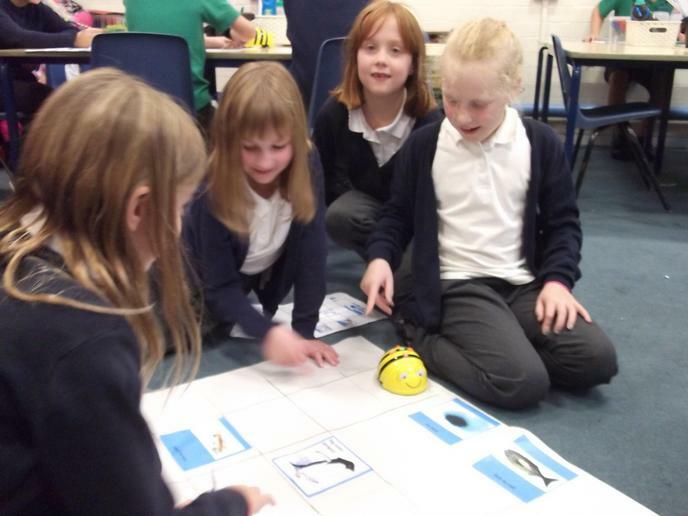 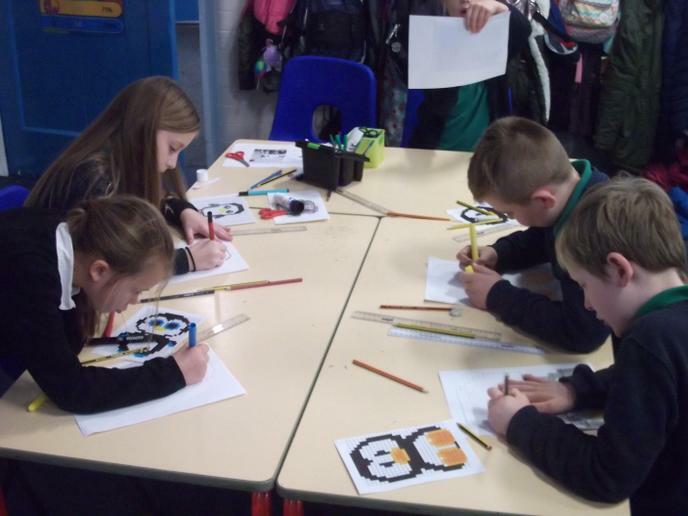 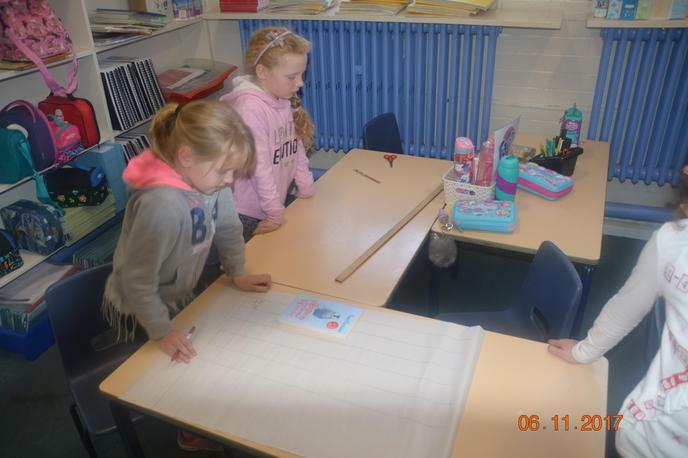 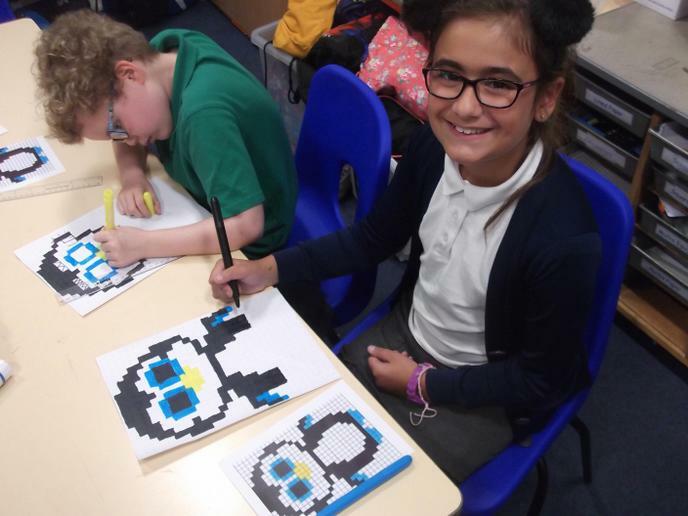 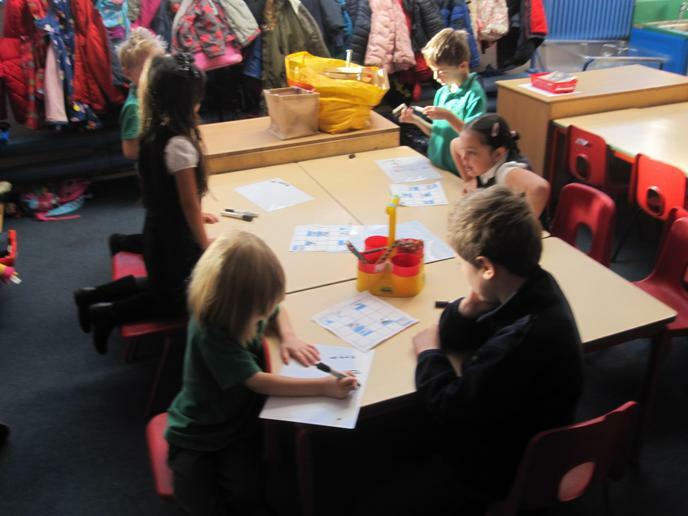 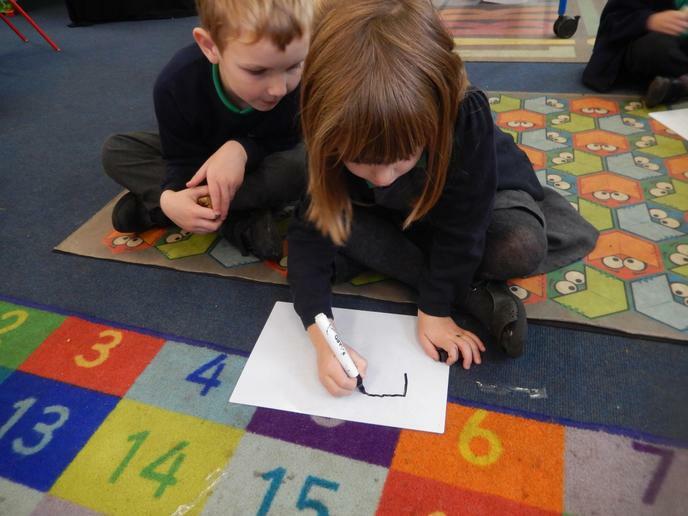 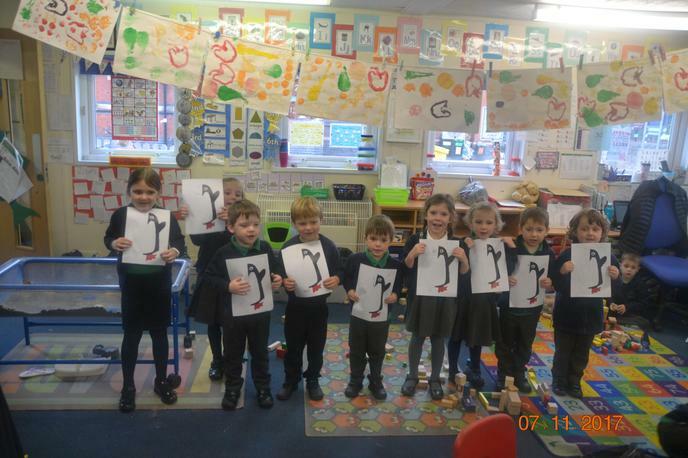 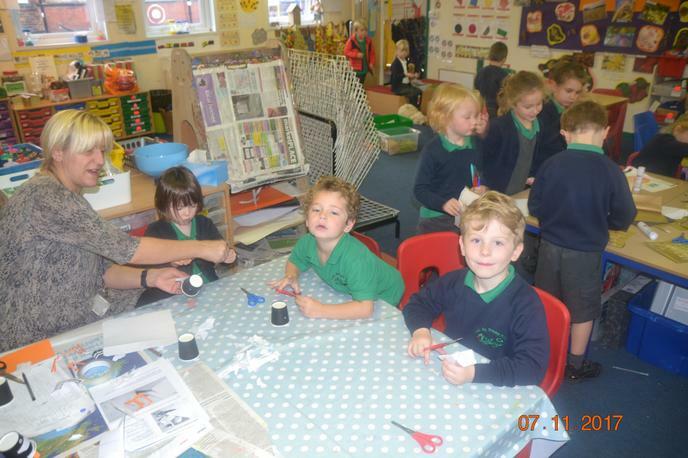 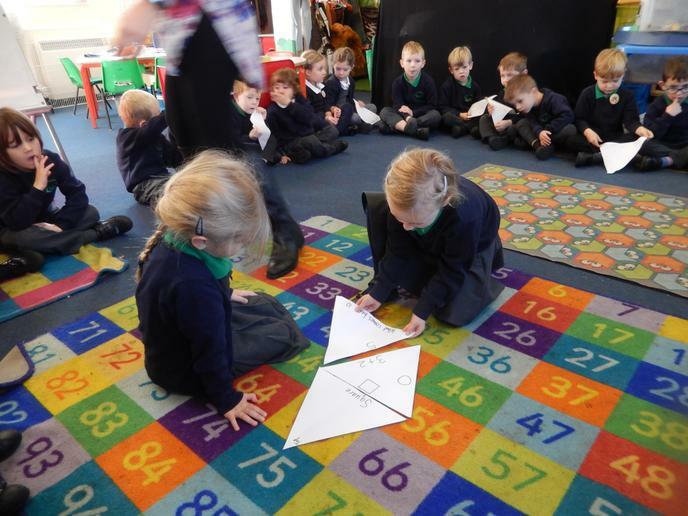 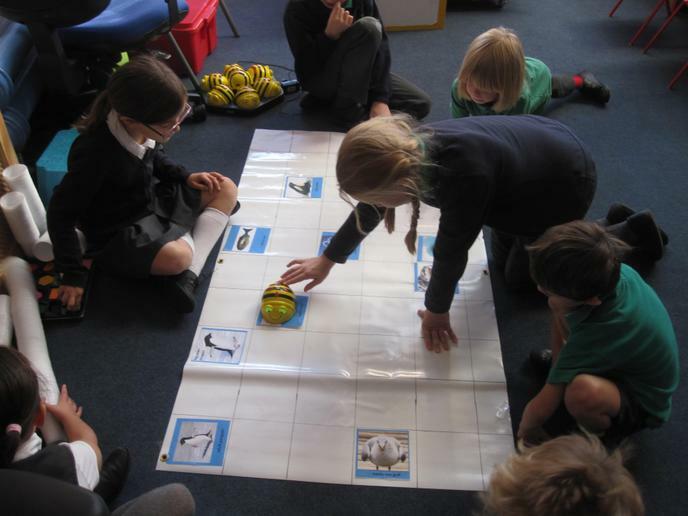 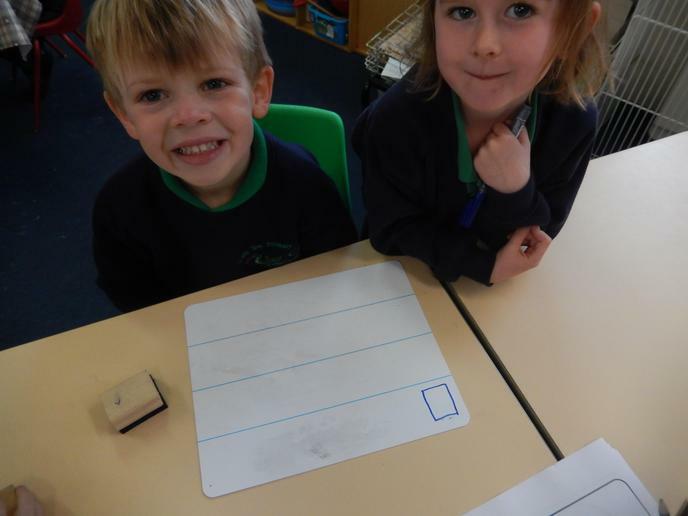 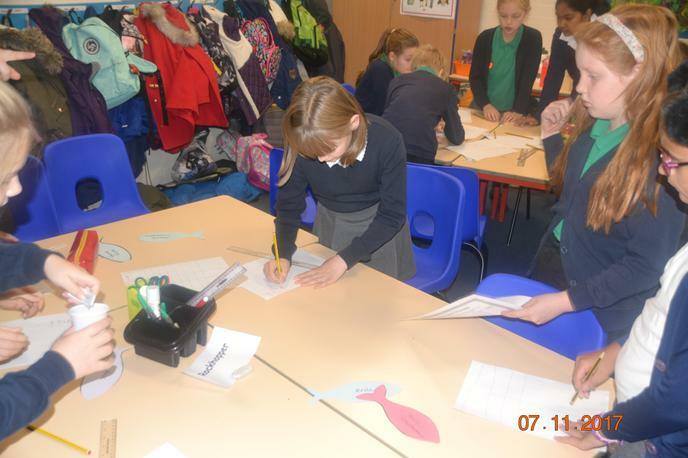 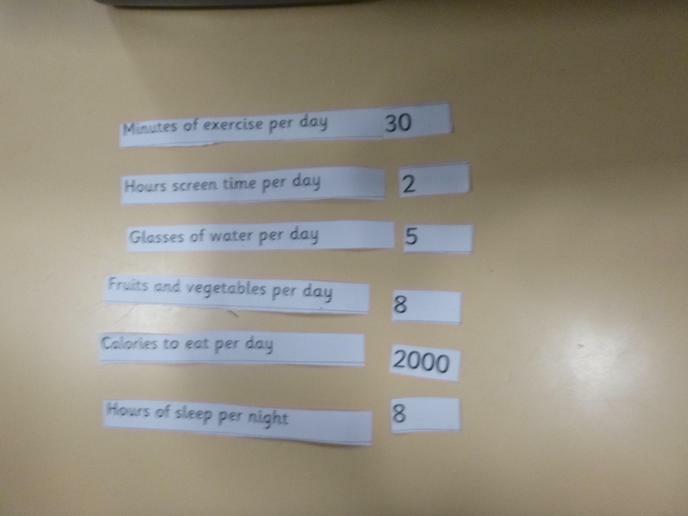 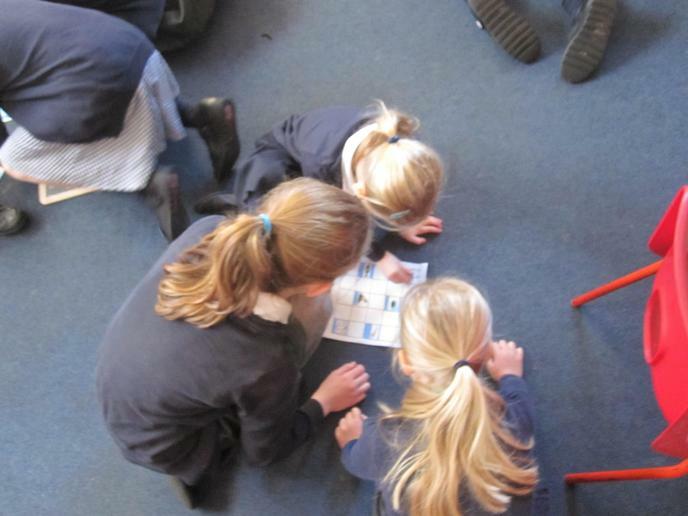 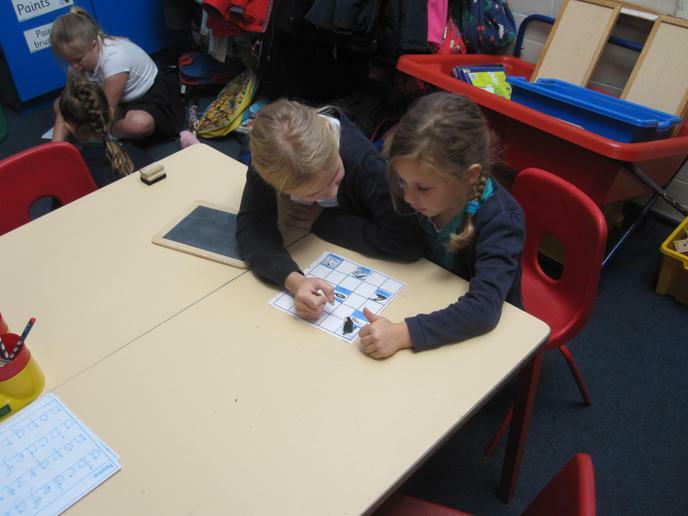 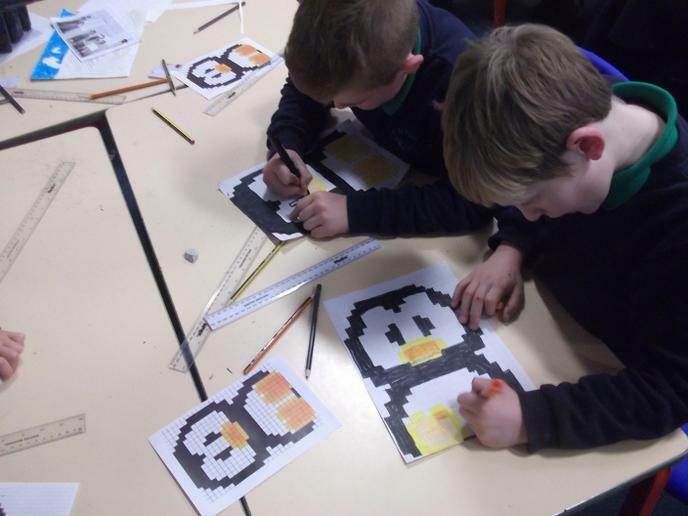 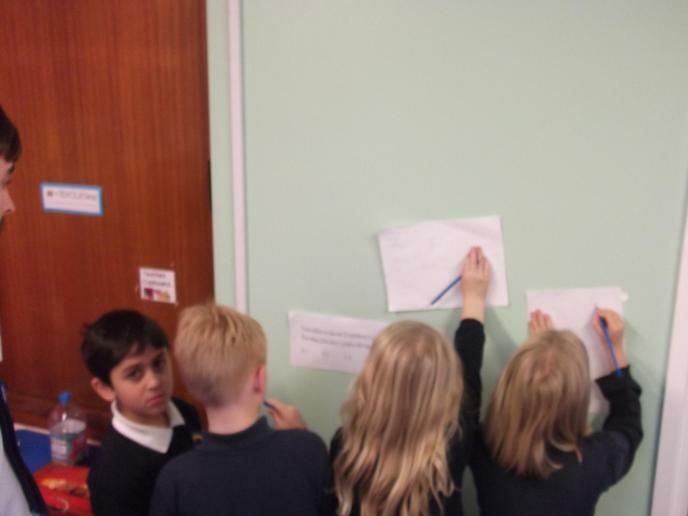 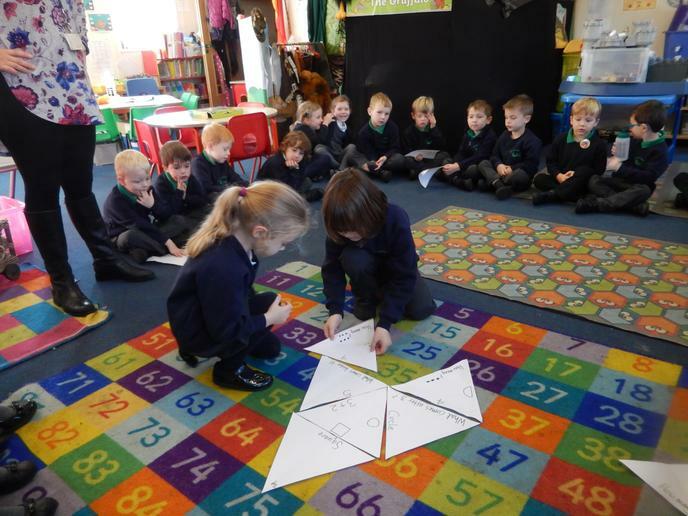 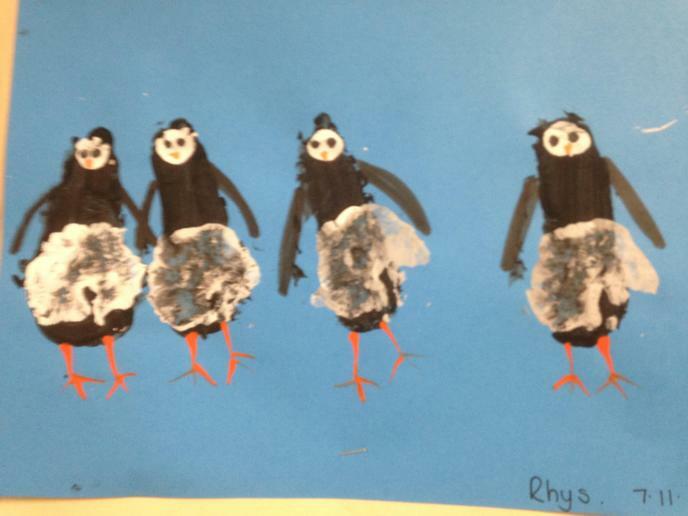 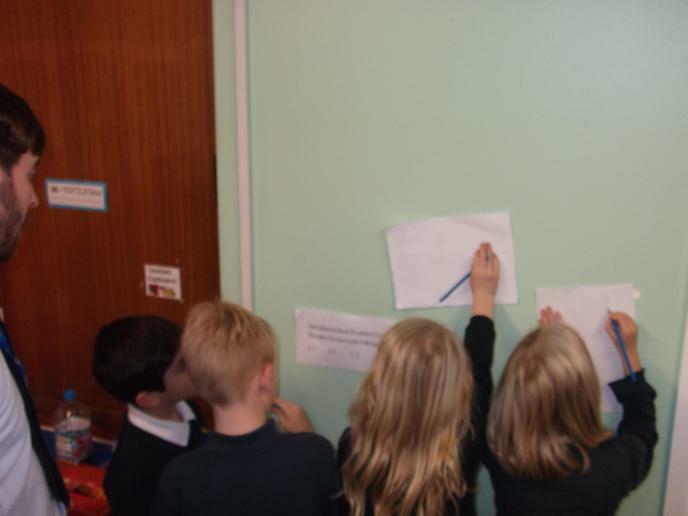 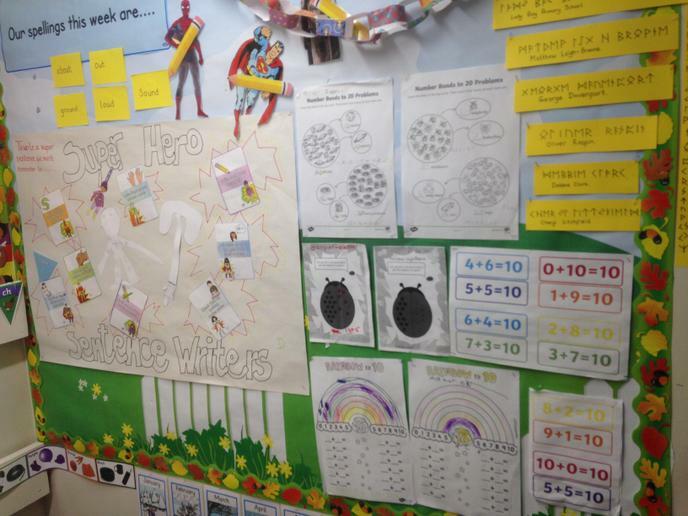 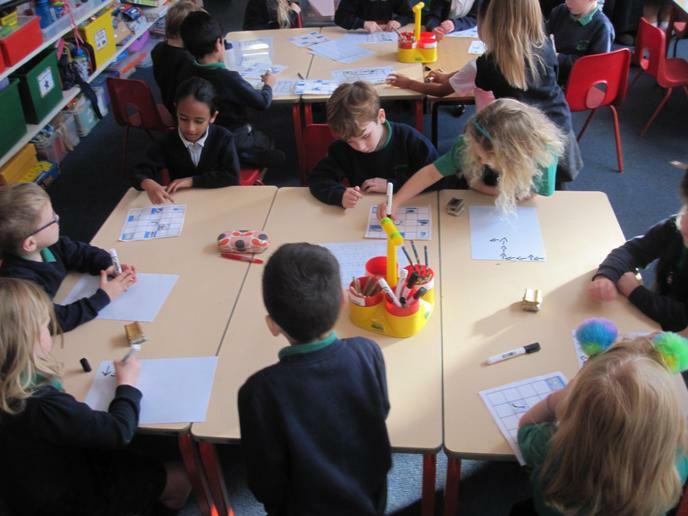 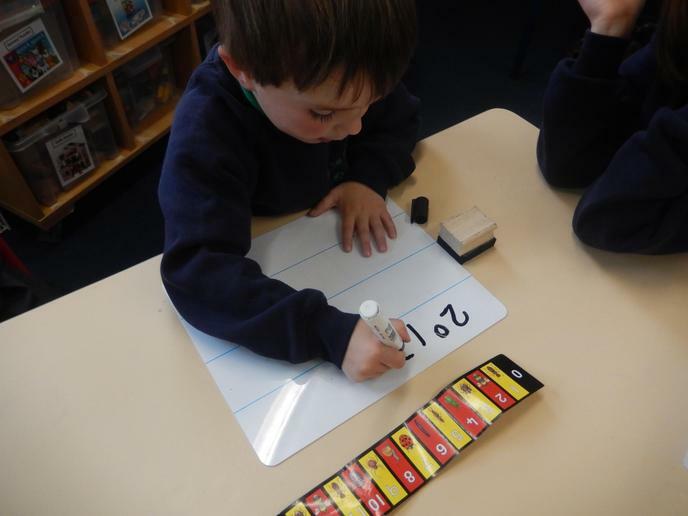 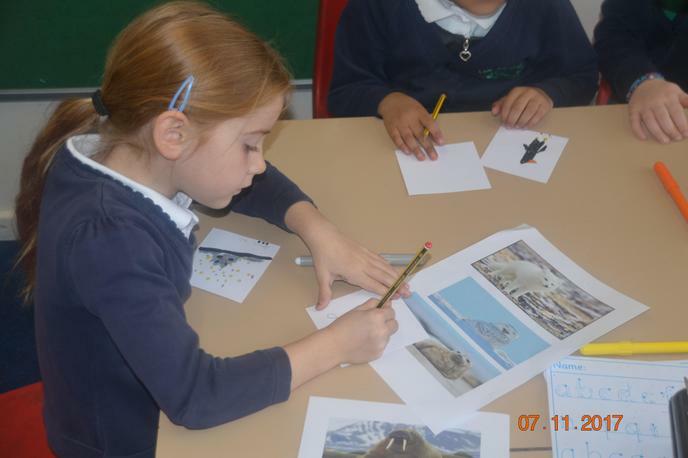 The children worked really hard throughout the week undertaking maths sessions based around the book, 365 penguins. 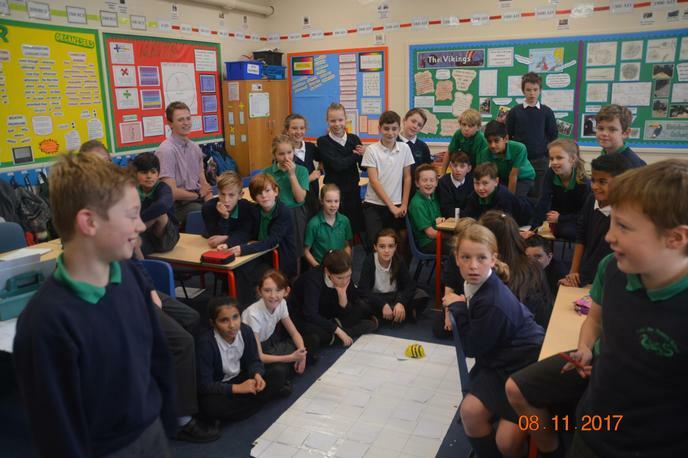 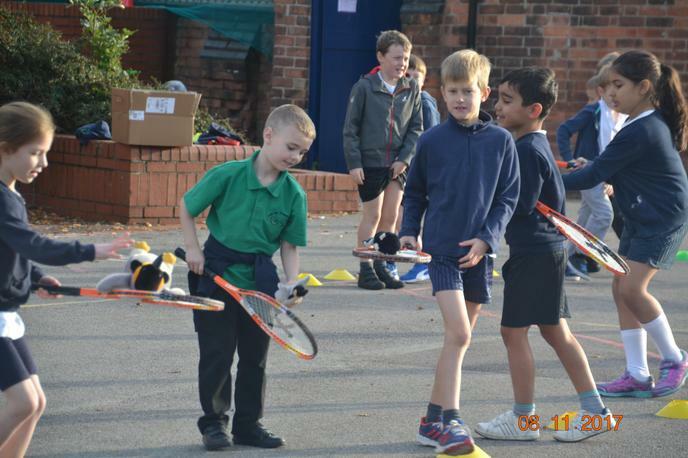 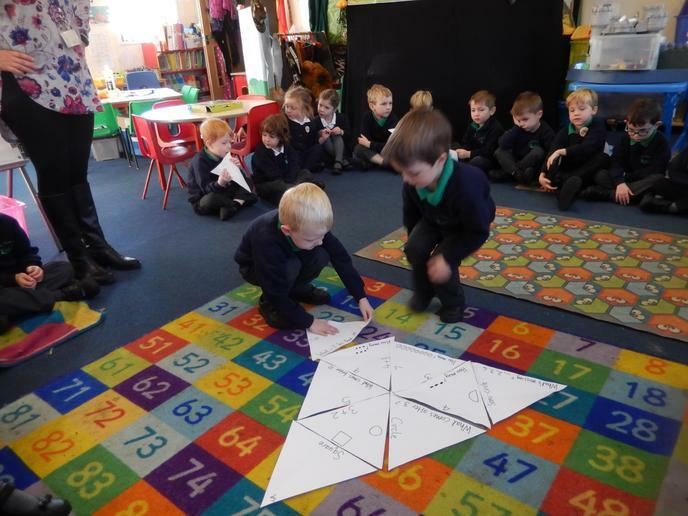 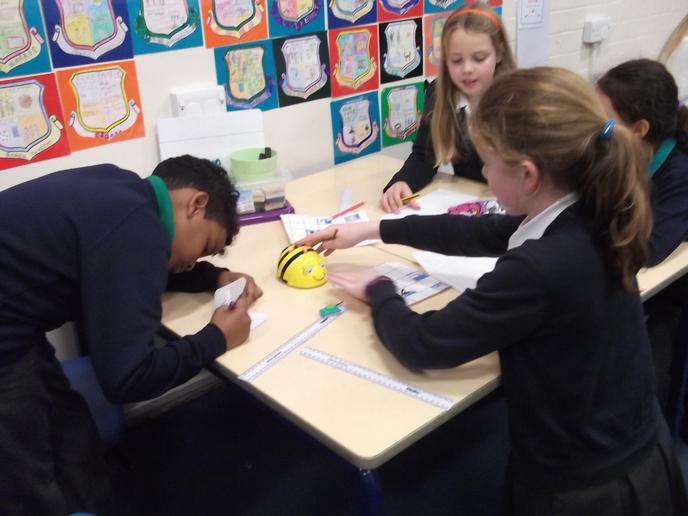 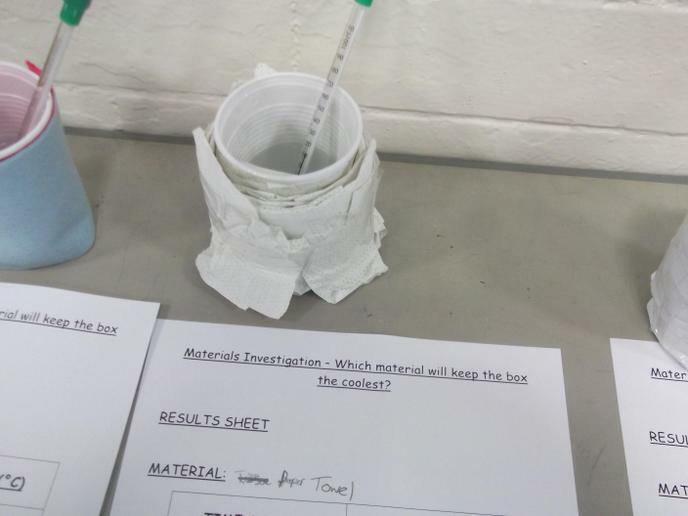 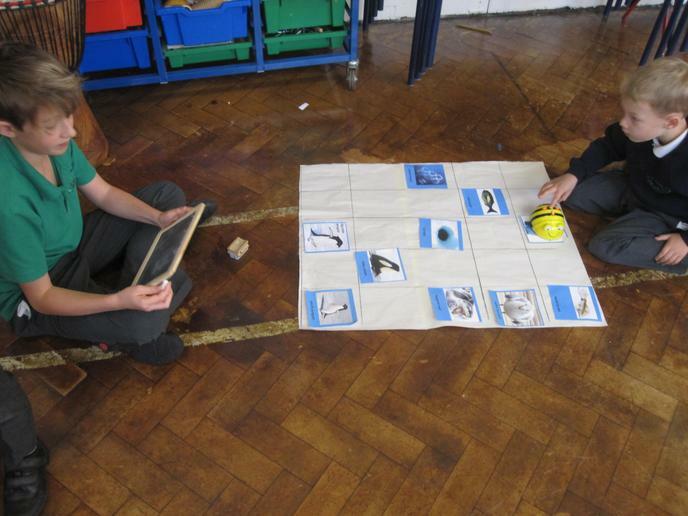 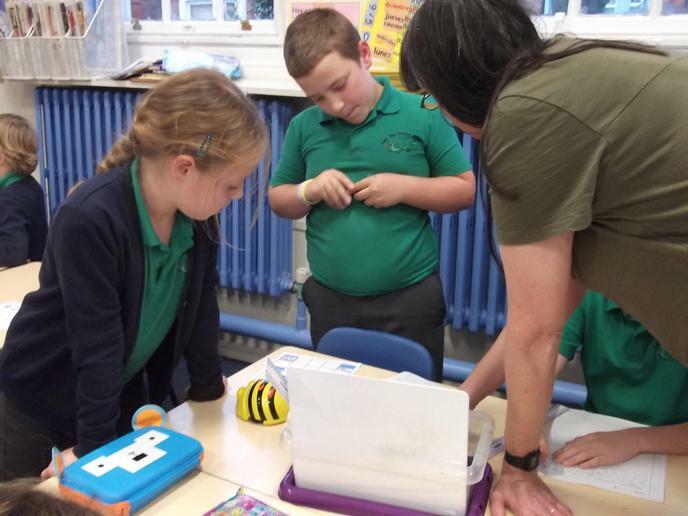 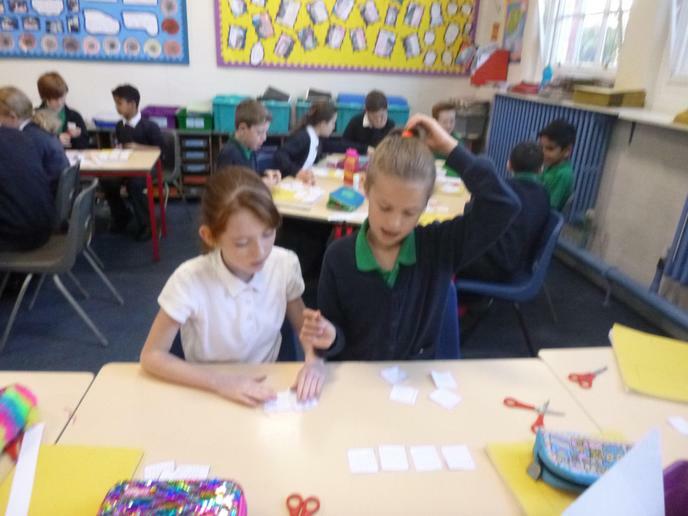 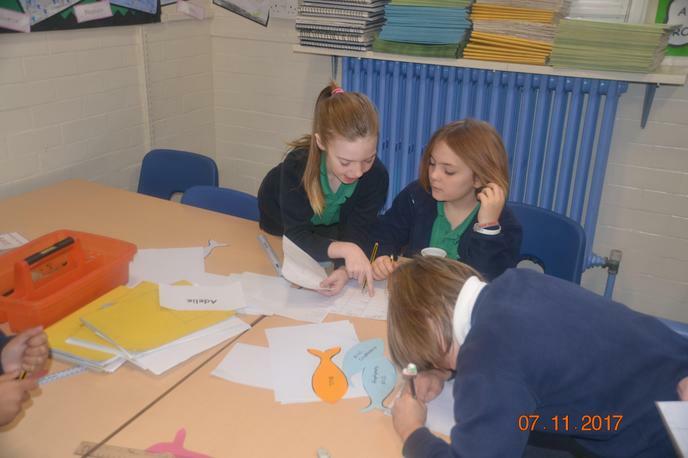 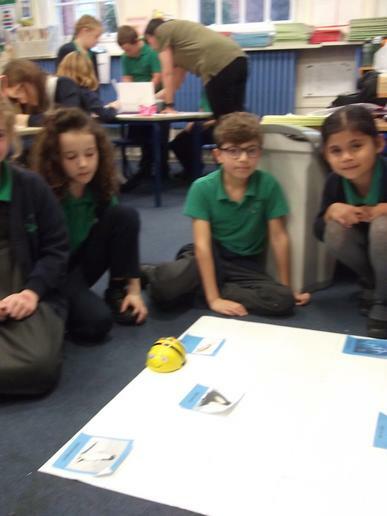 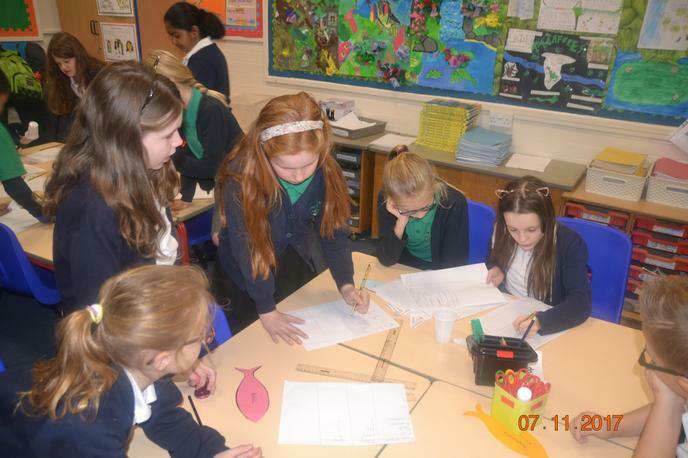 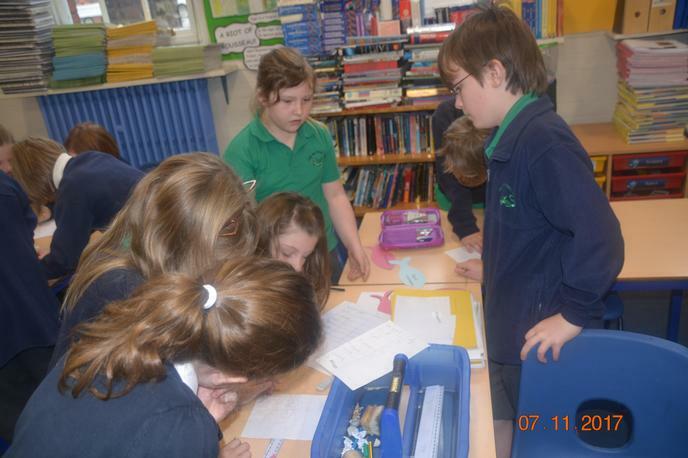 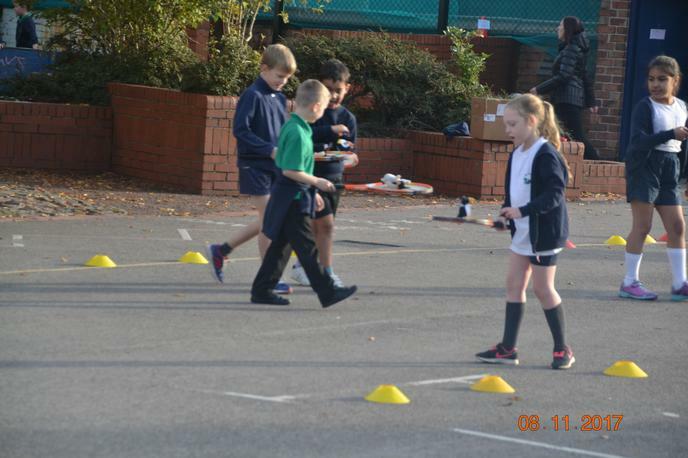 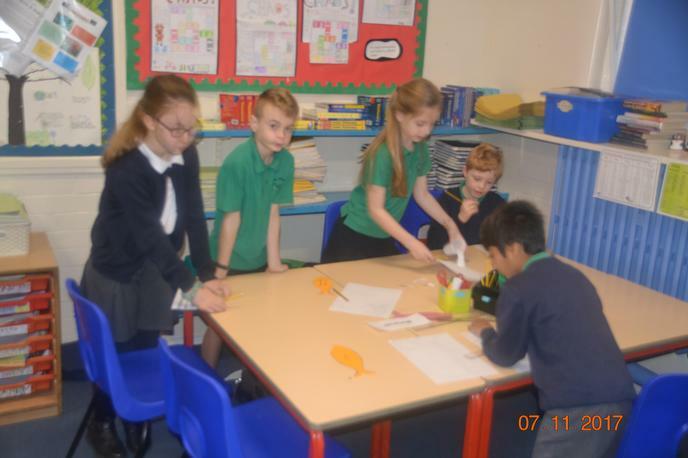 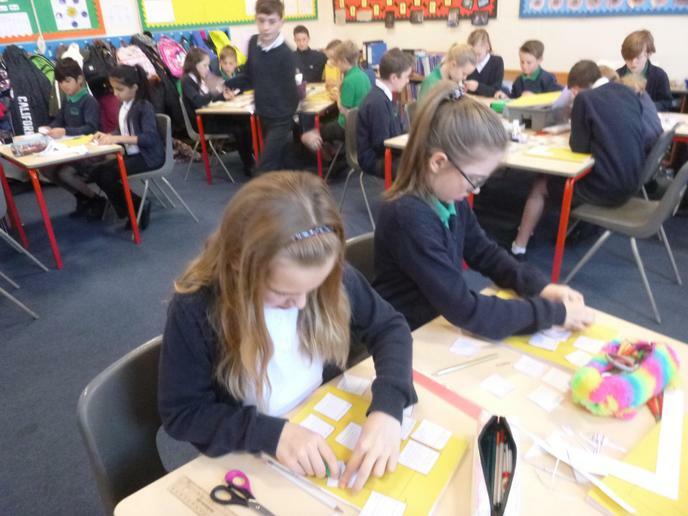 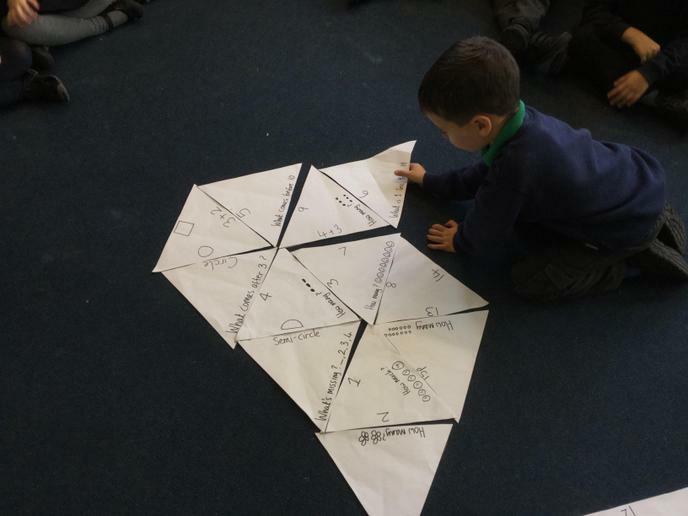 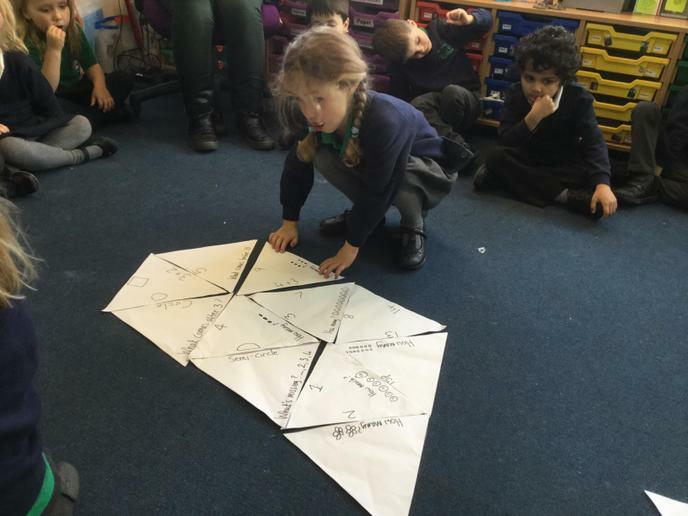 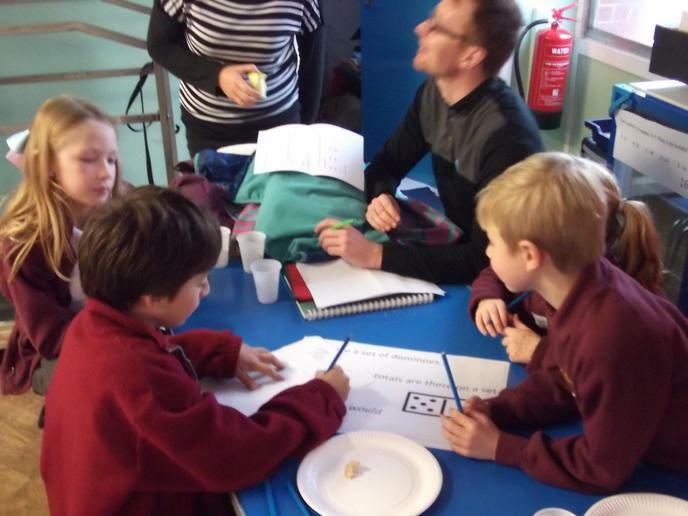 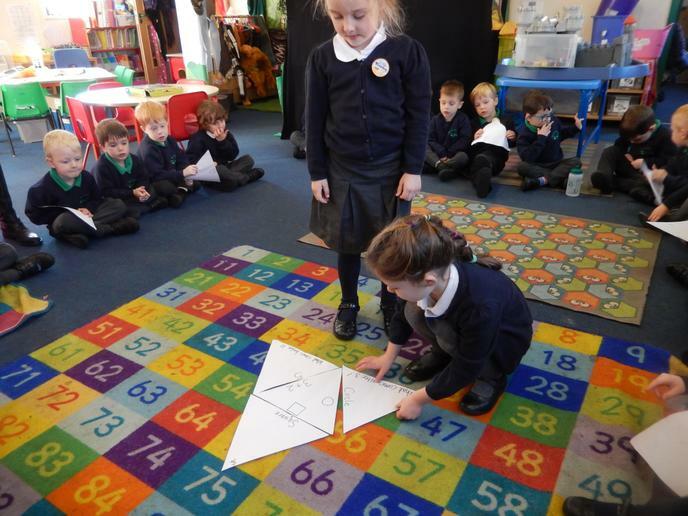 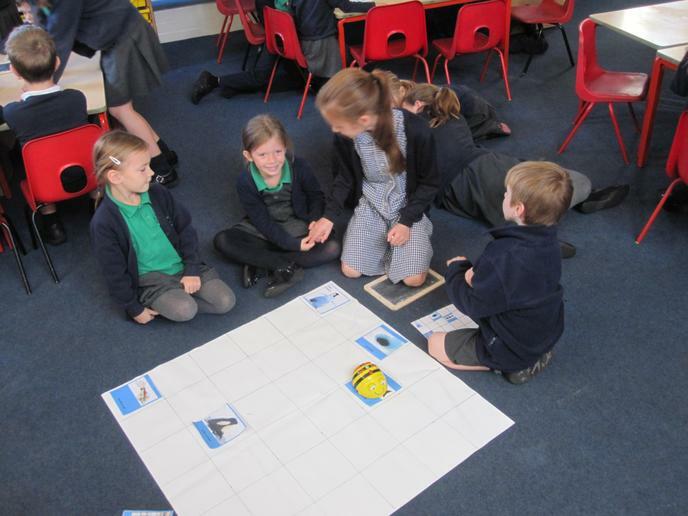 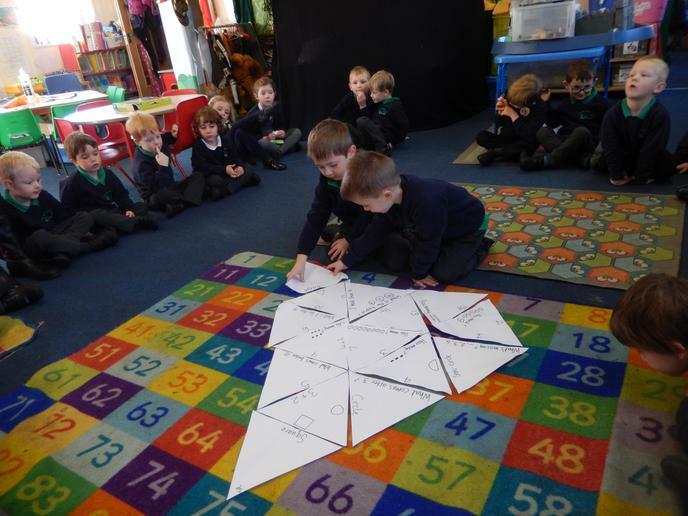 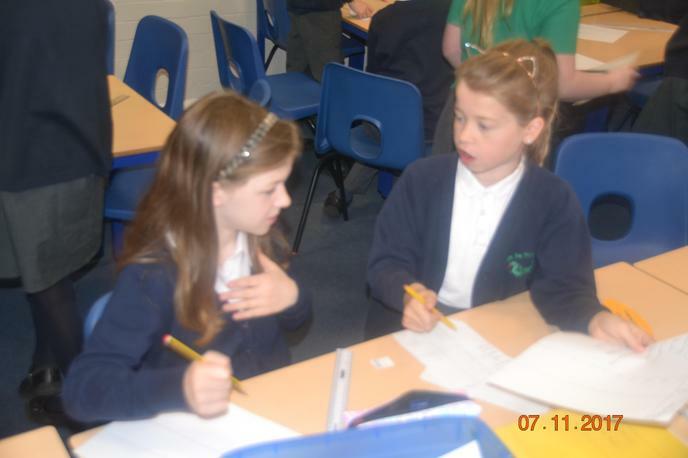 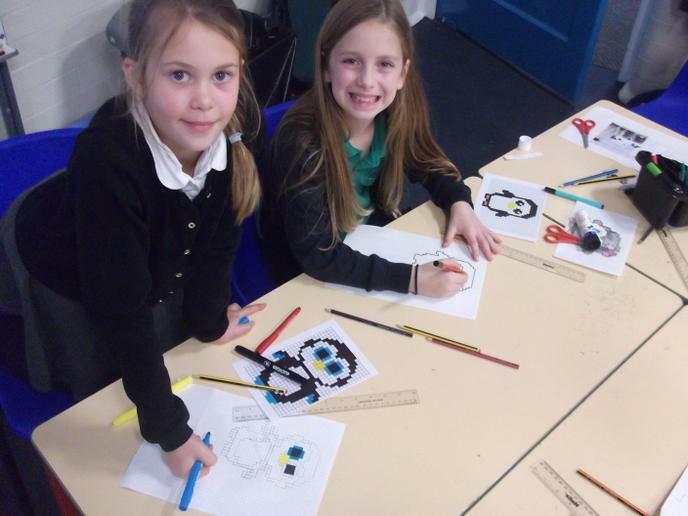 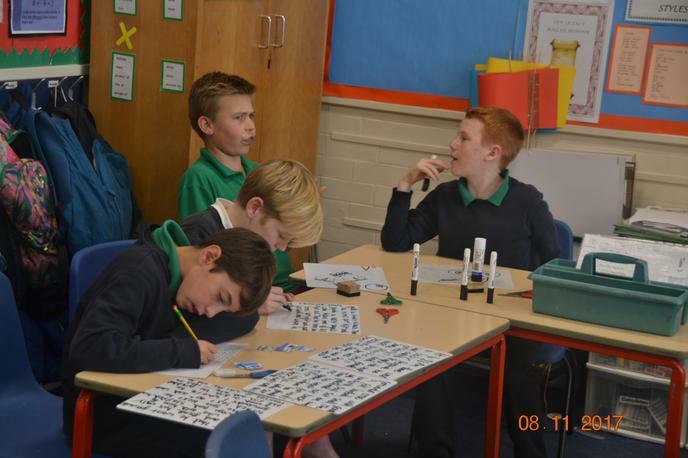 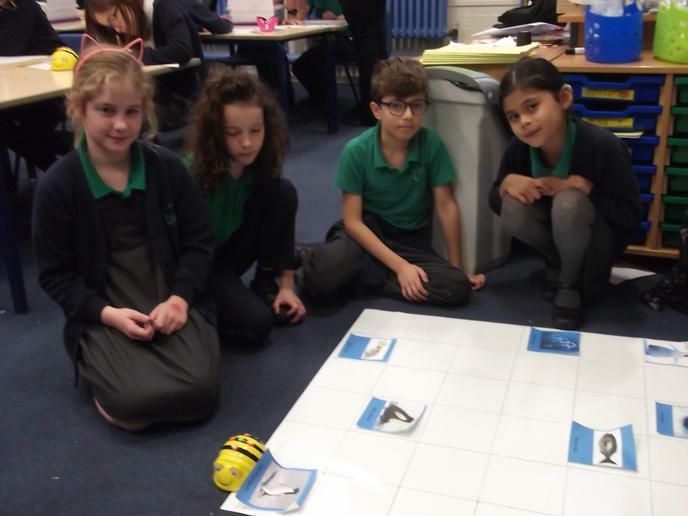 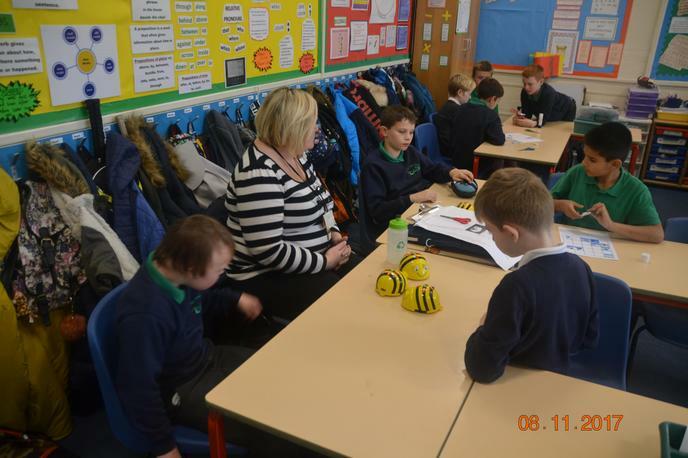 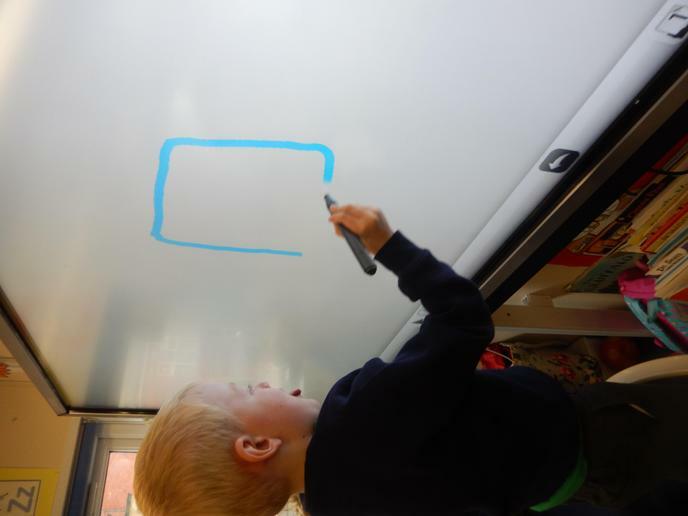 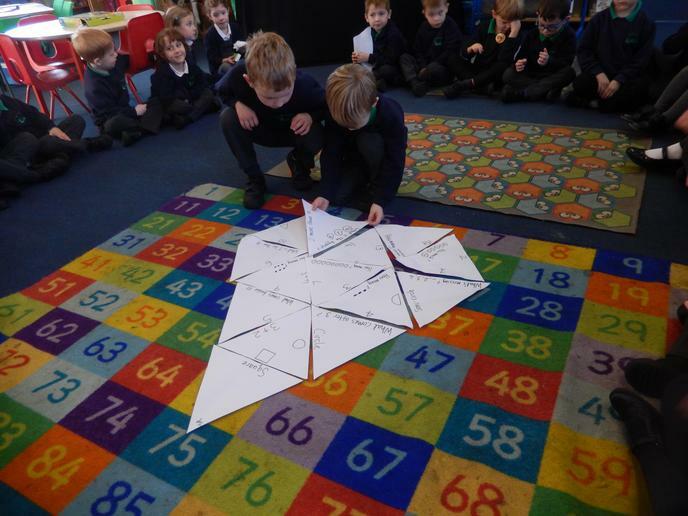 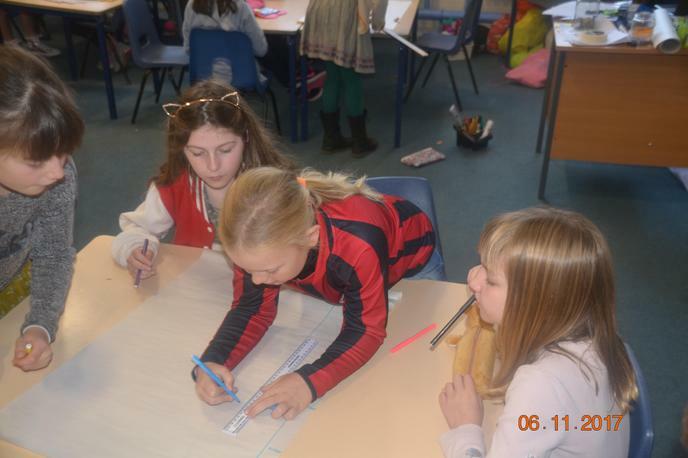 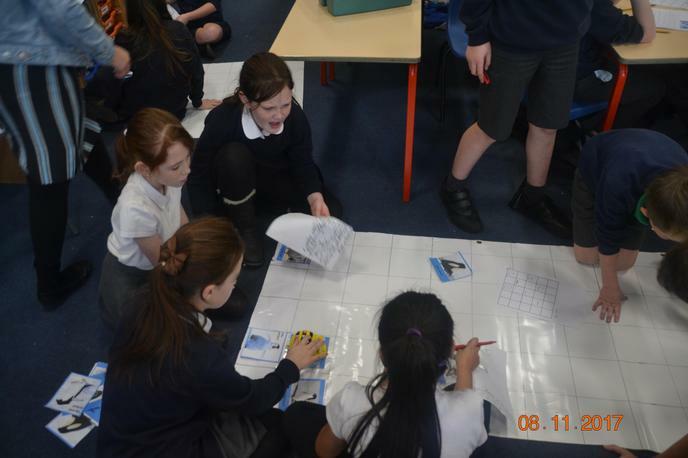 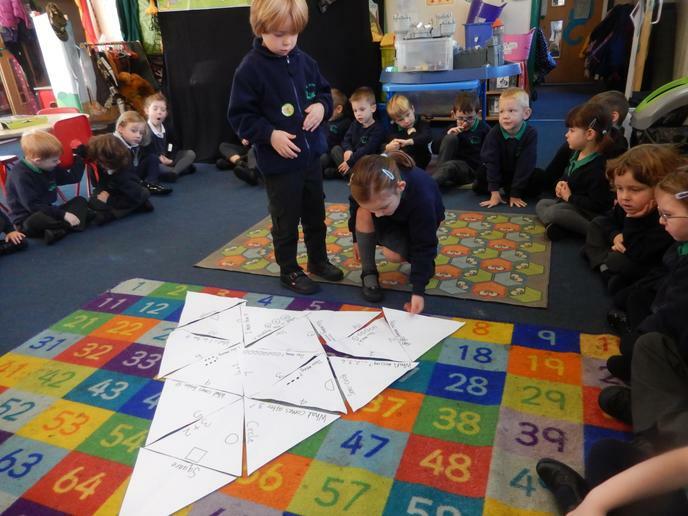 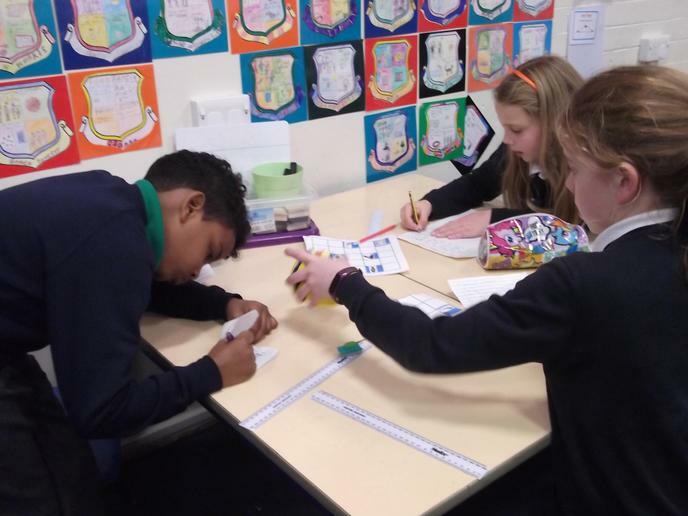 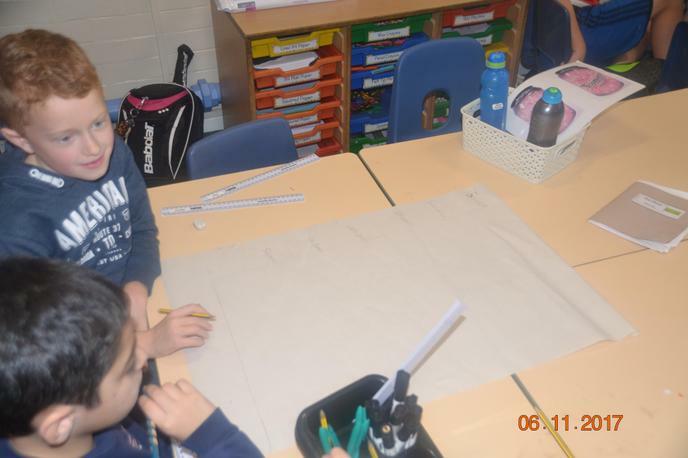 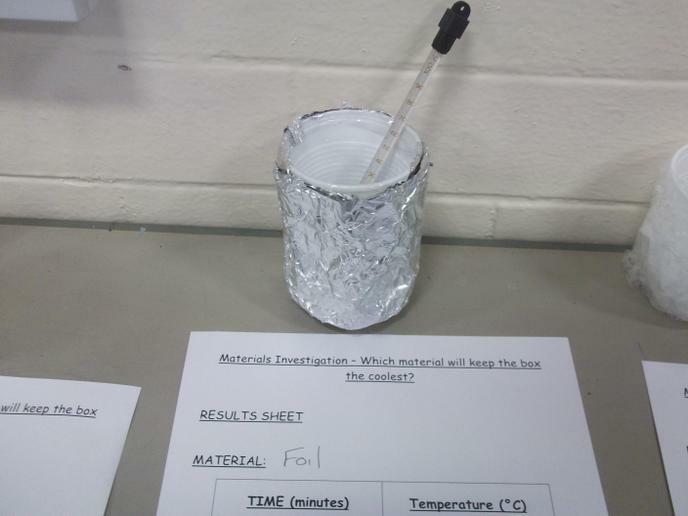 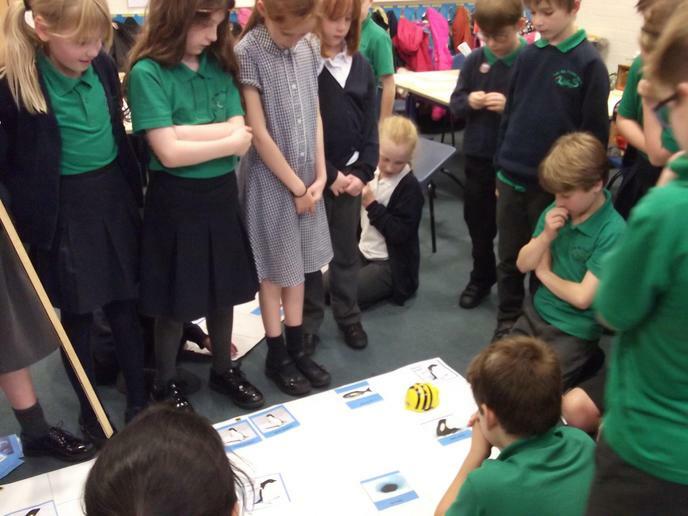 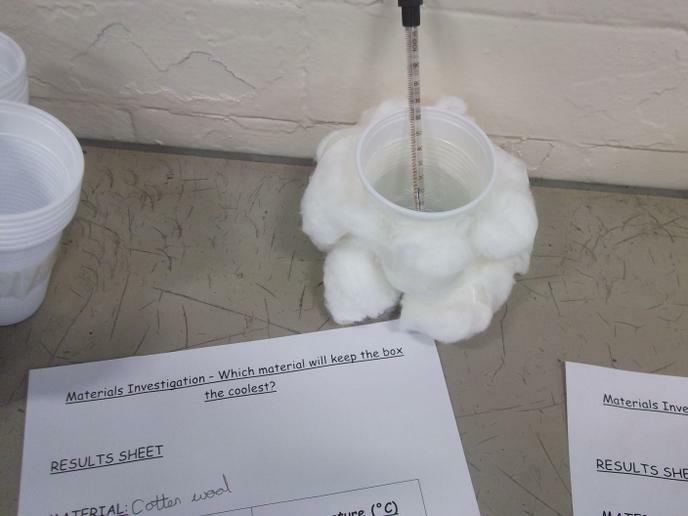 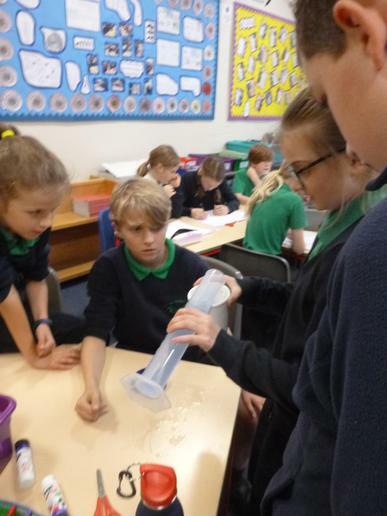 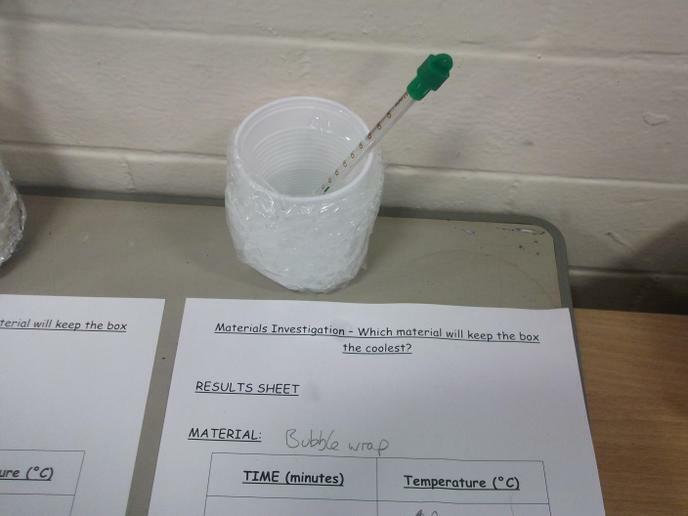 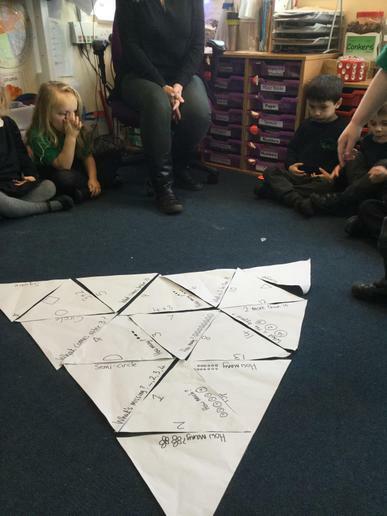 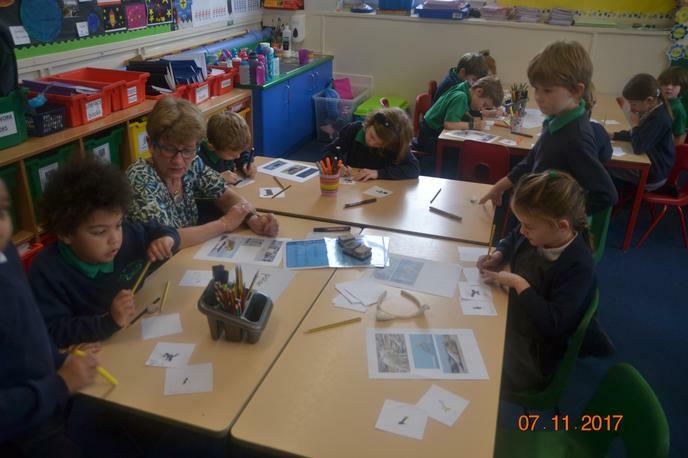 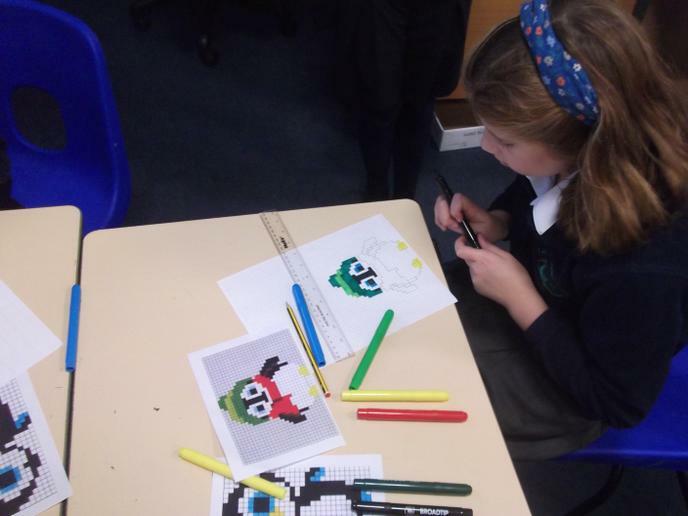 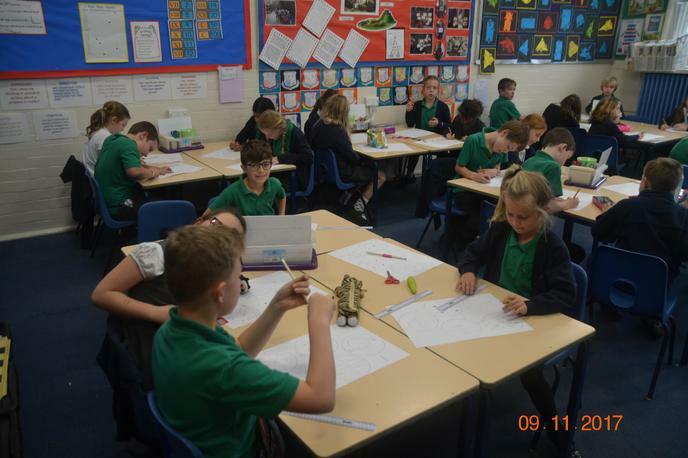 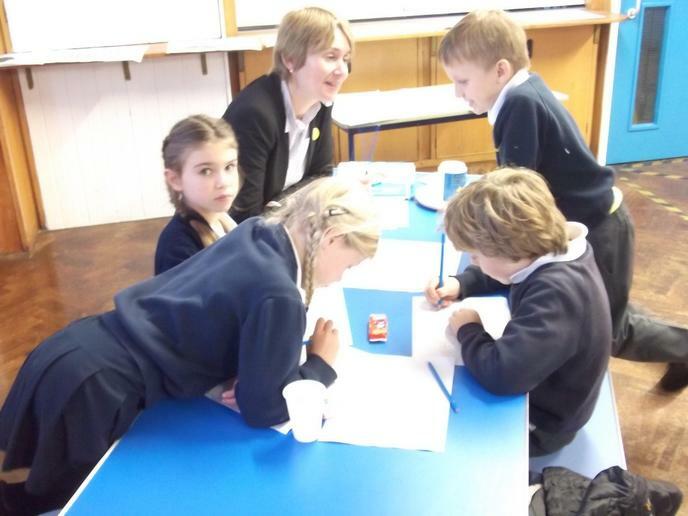 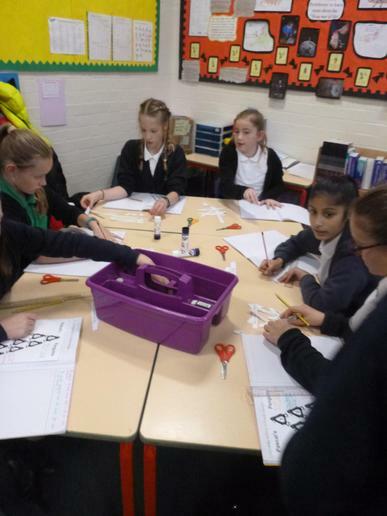 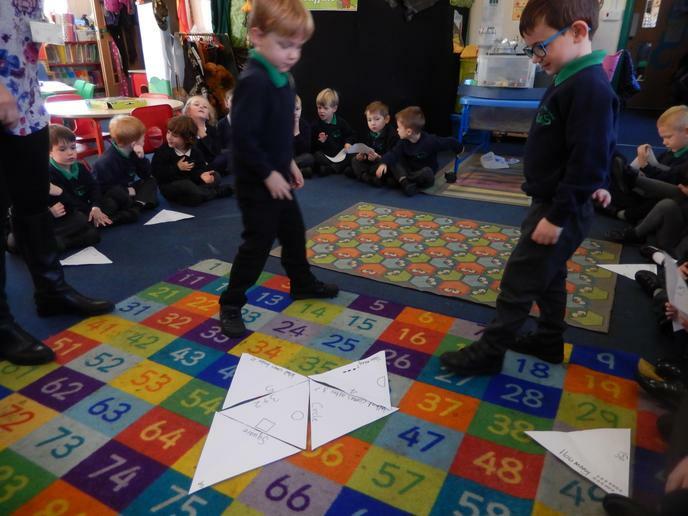 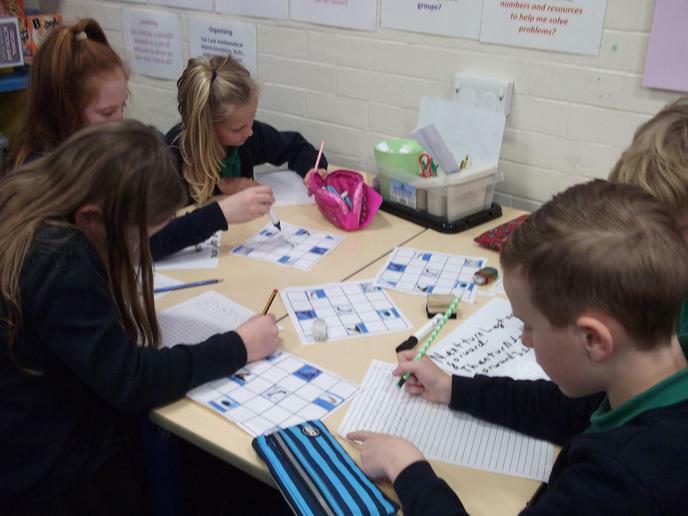 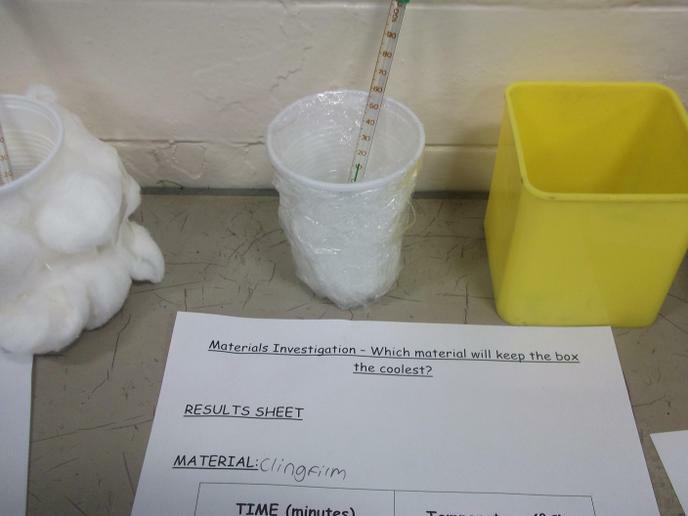 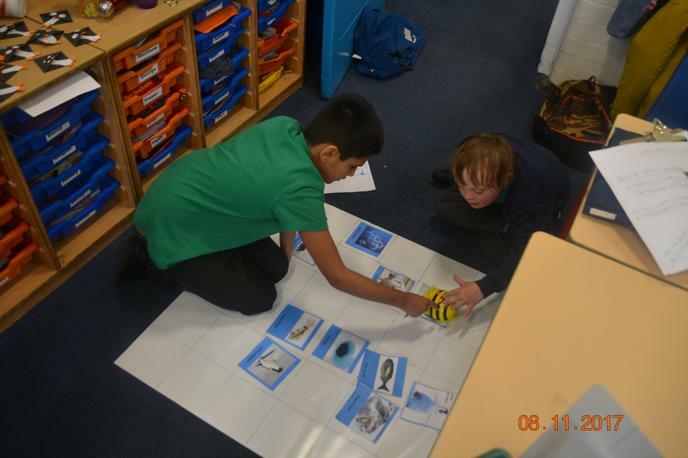 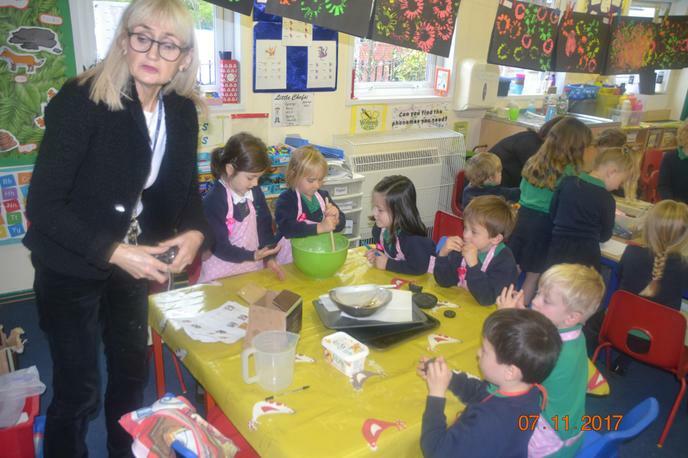 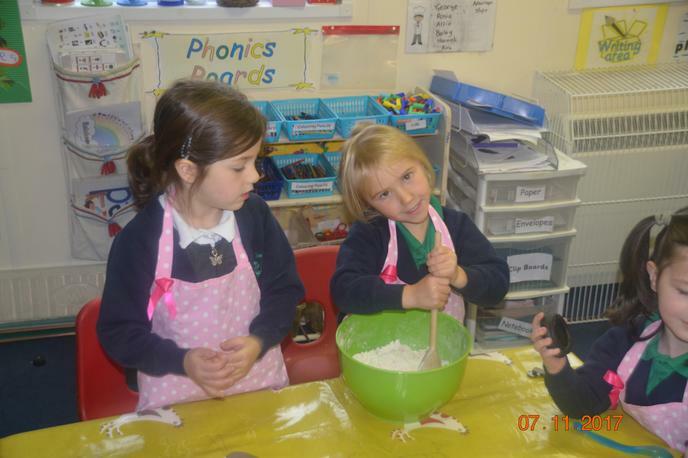 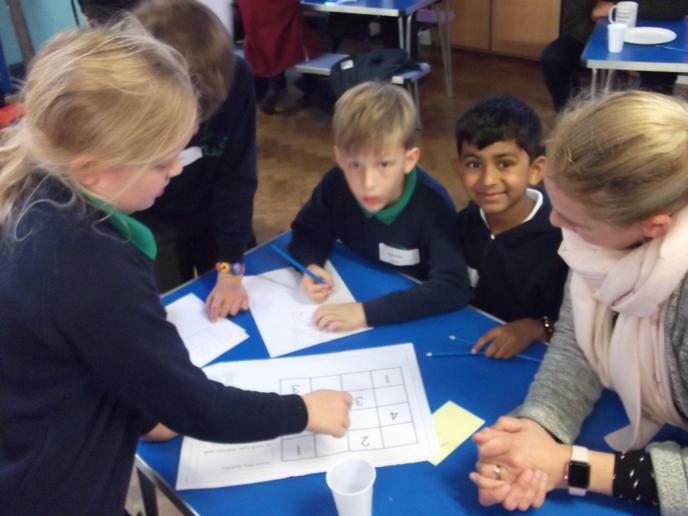 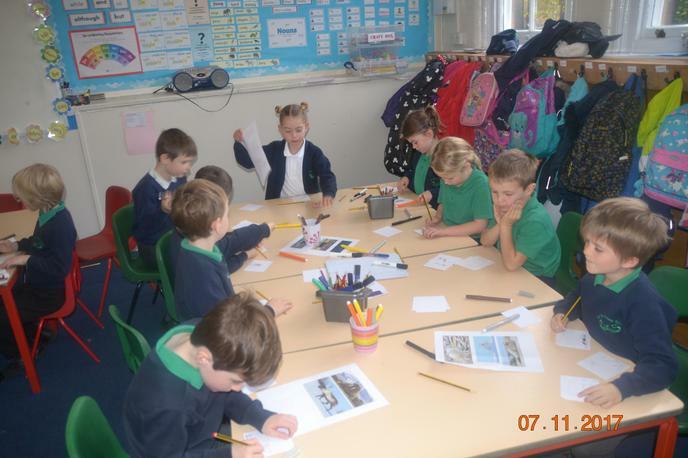 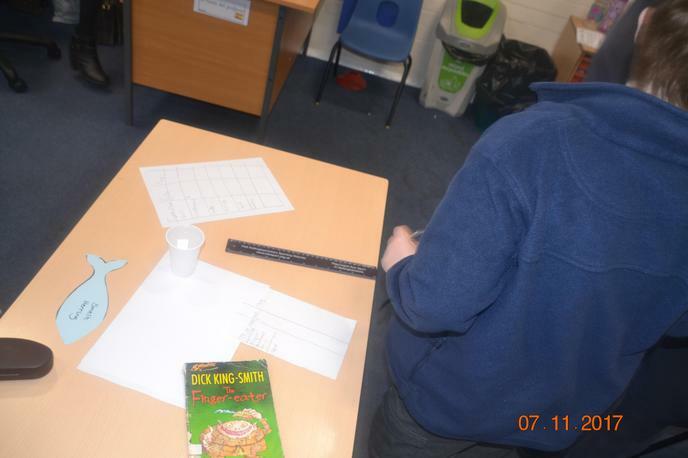 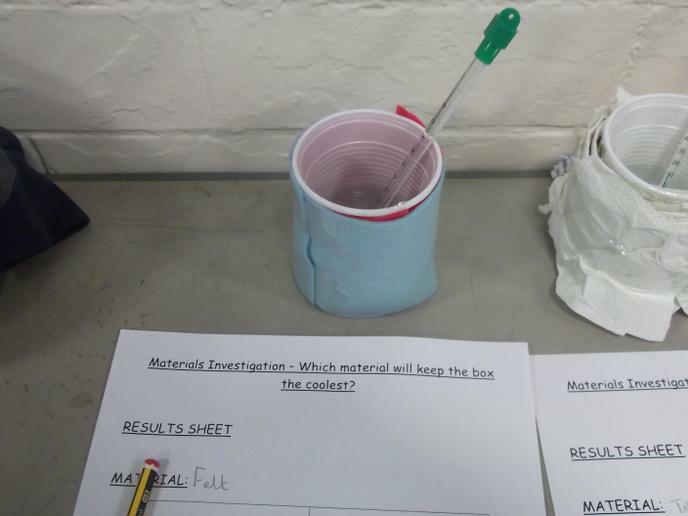 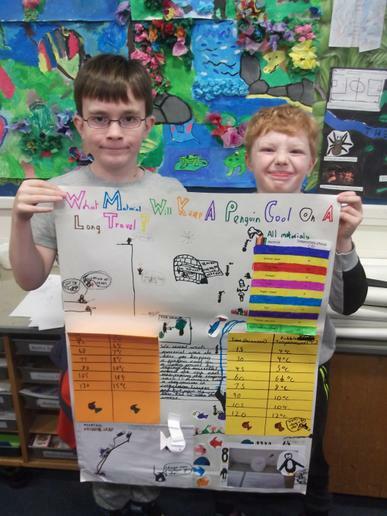 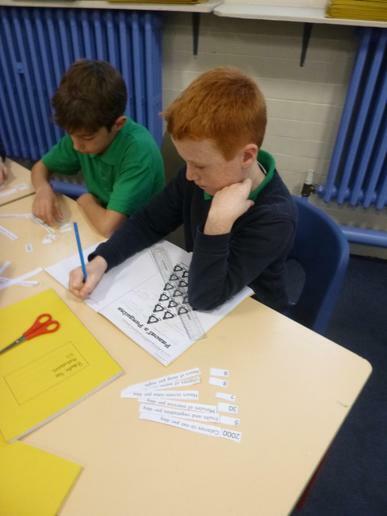 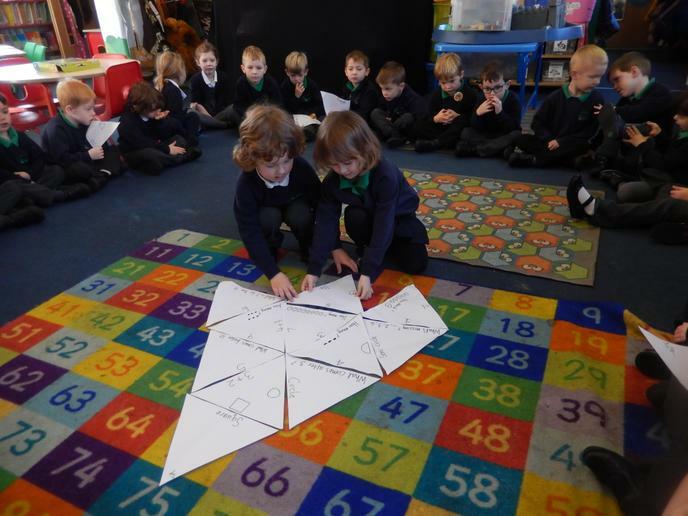 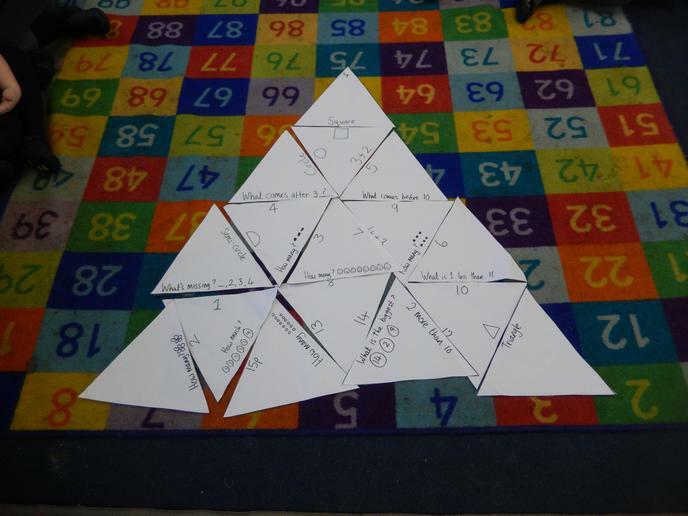 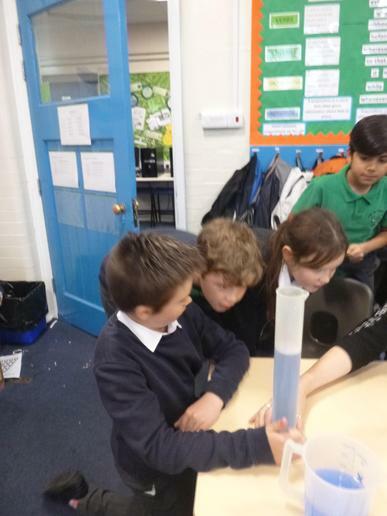 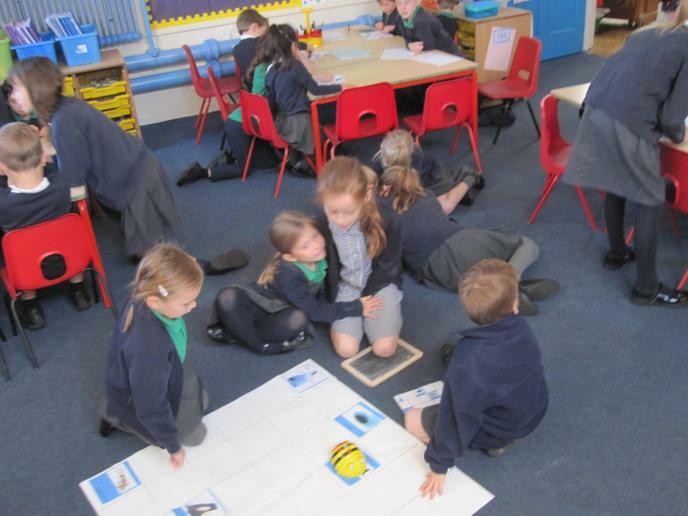 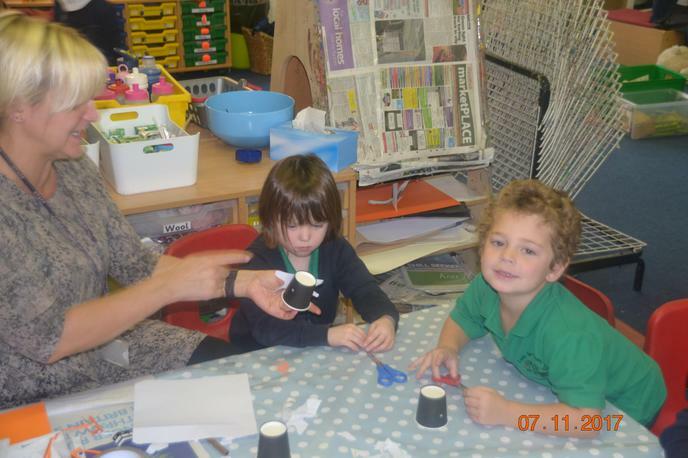 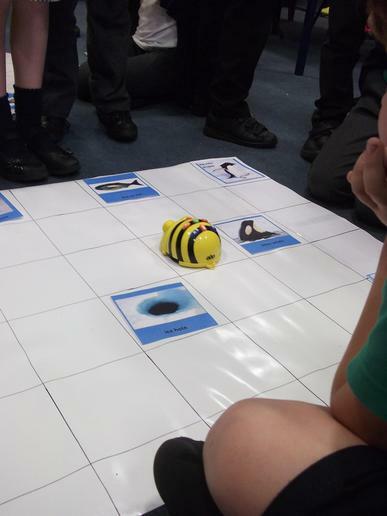 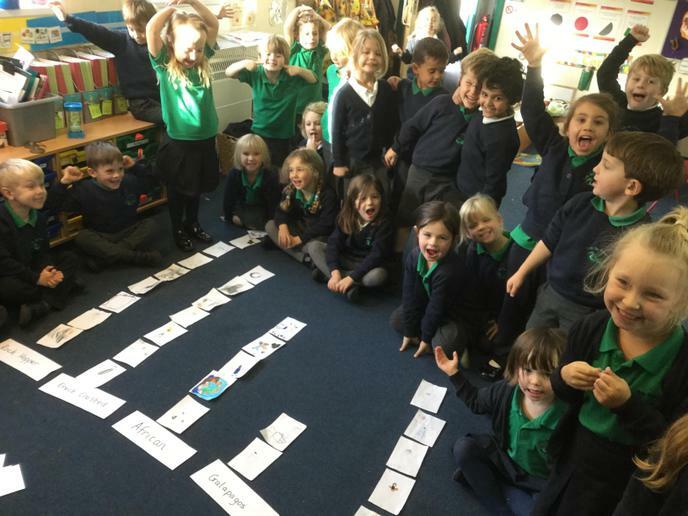 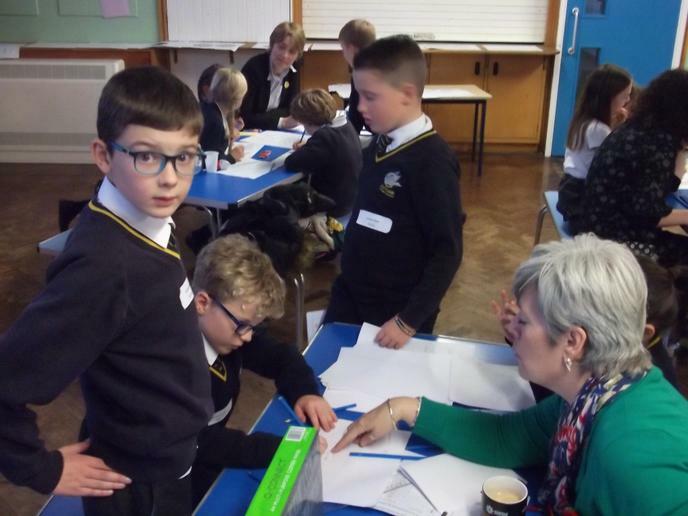 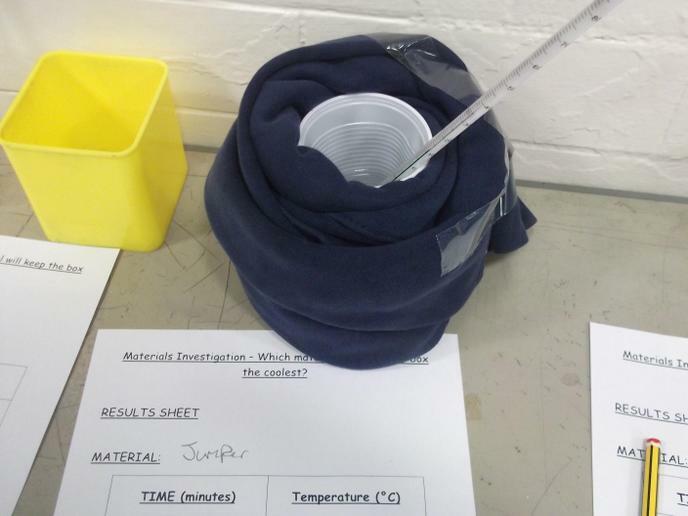 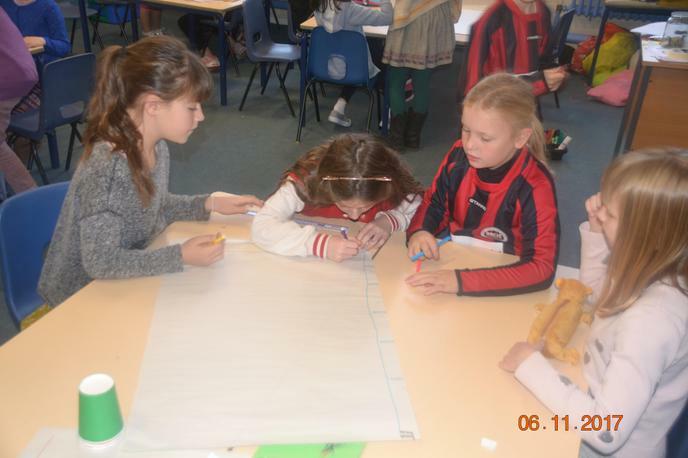 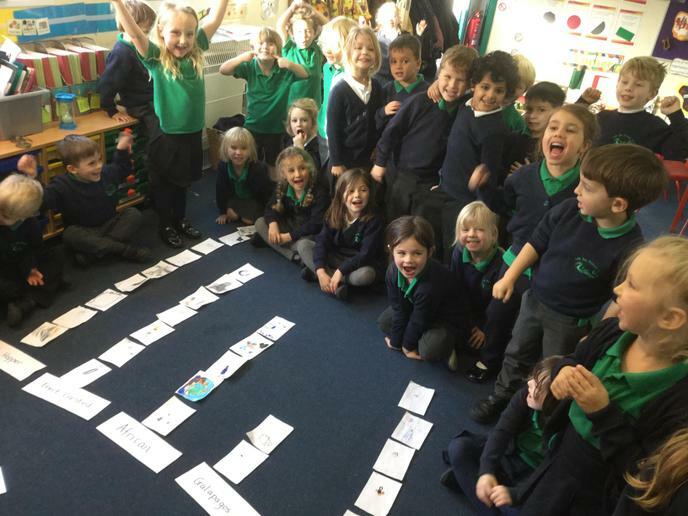 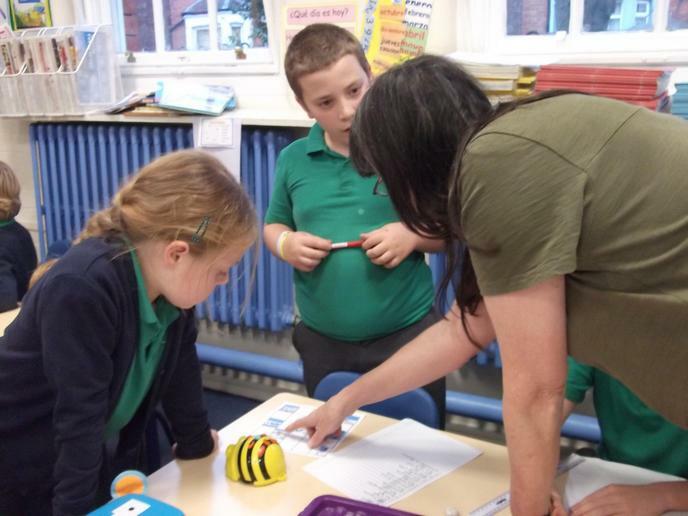 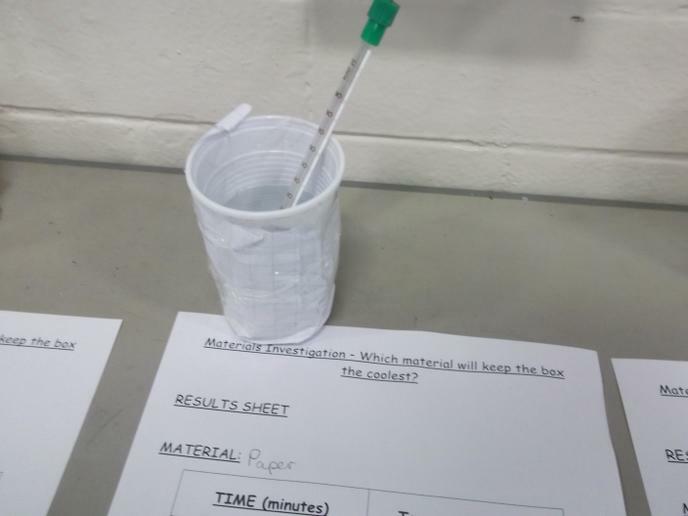 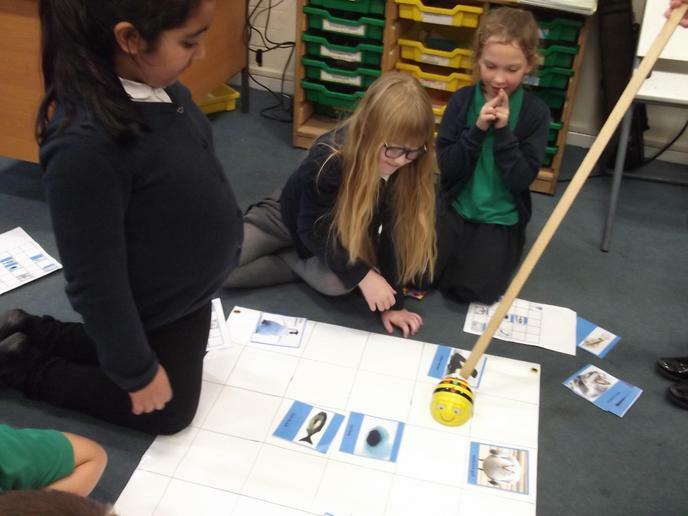 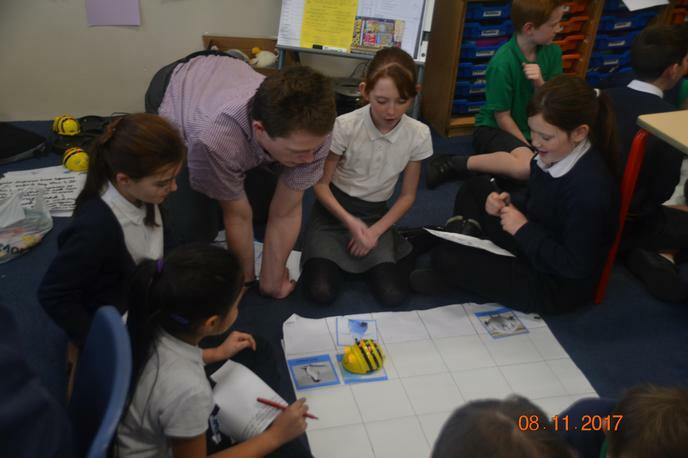 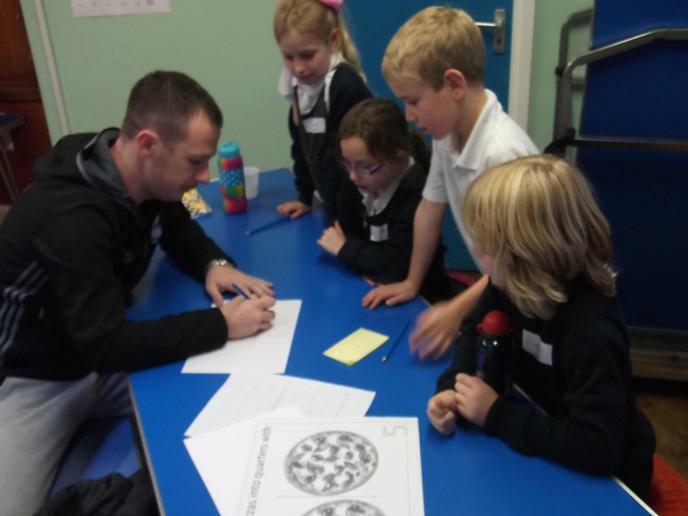 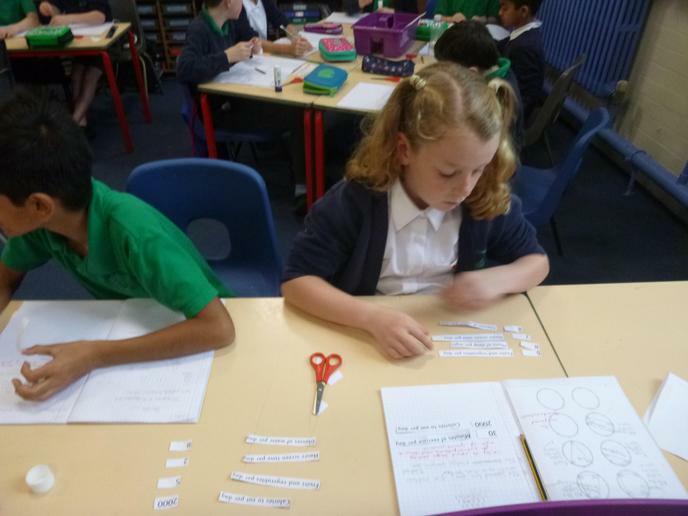 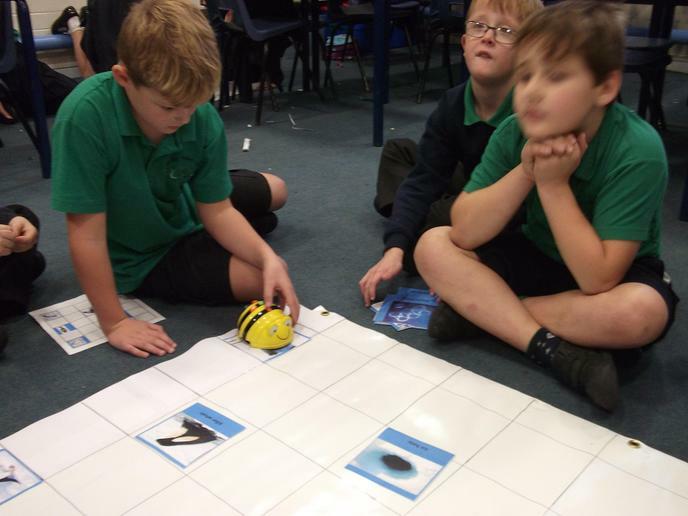 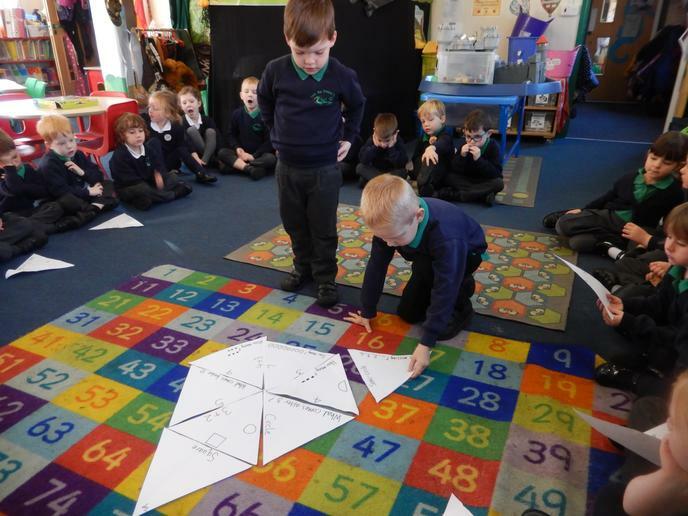 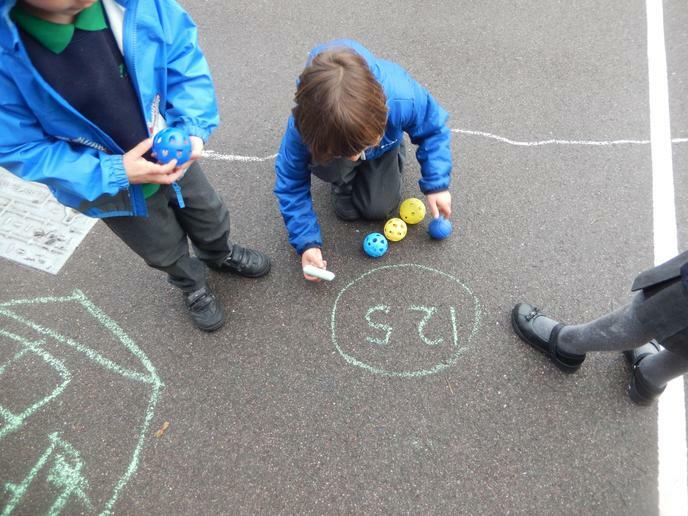 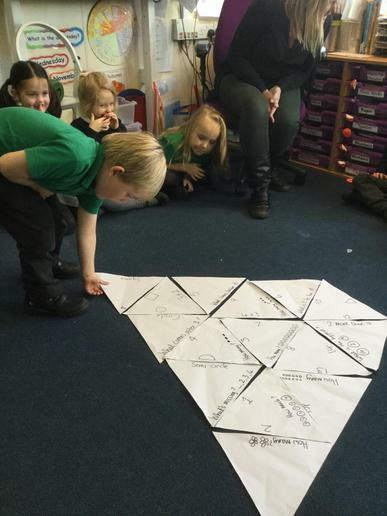 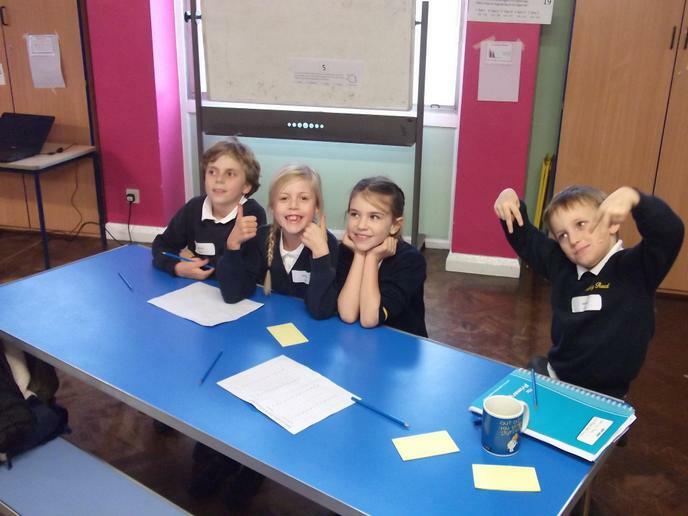 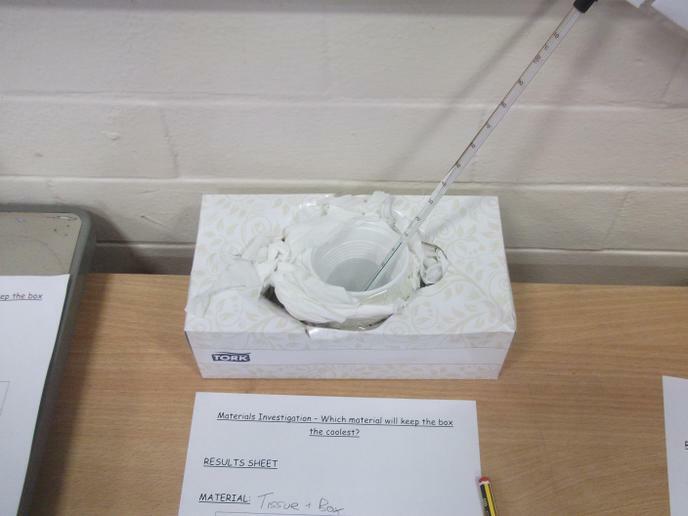 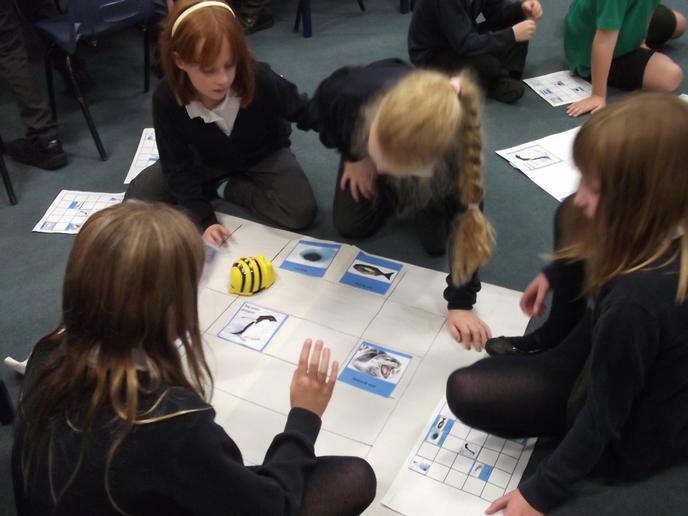 They also participated in cross-curricular sessions in the afternoon. 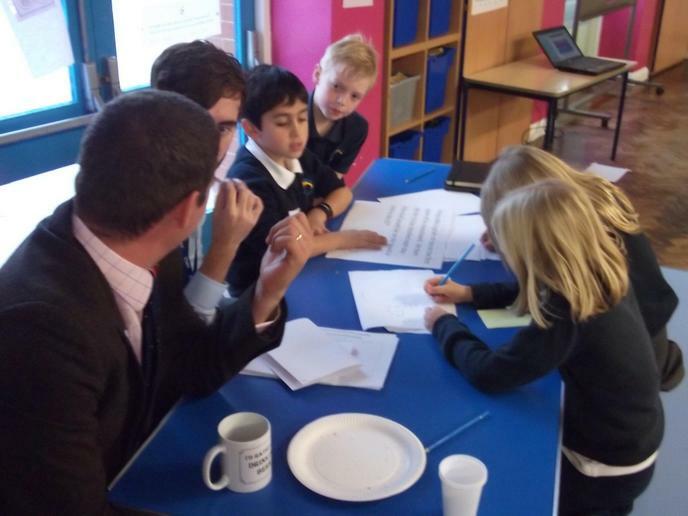 The staff worked hard to plan these sessions. 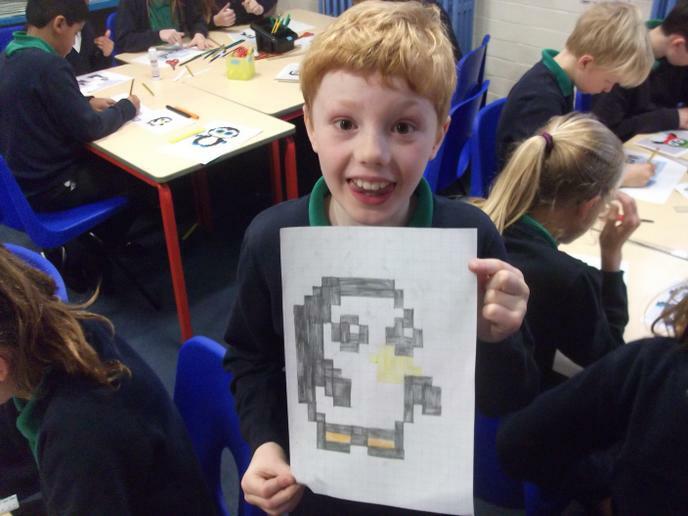 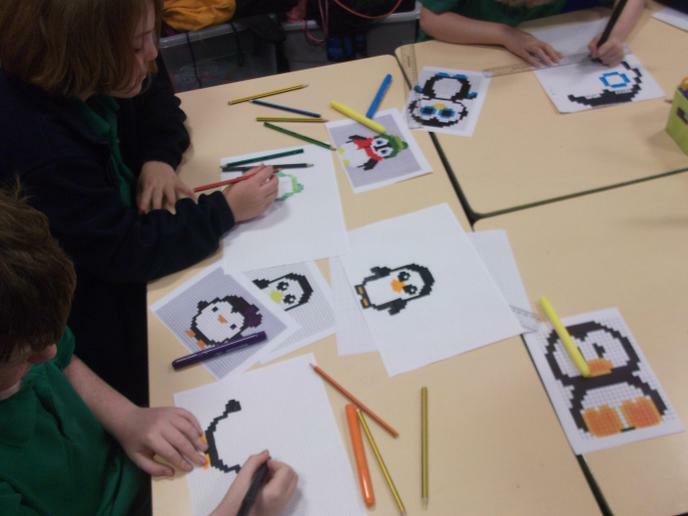 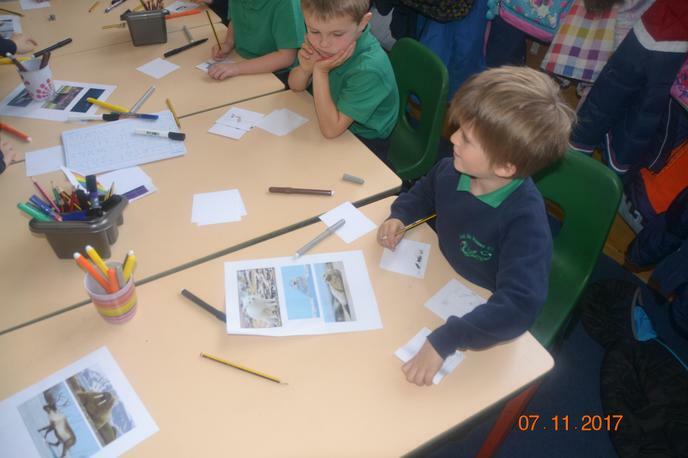 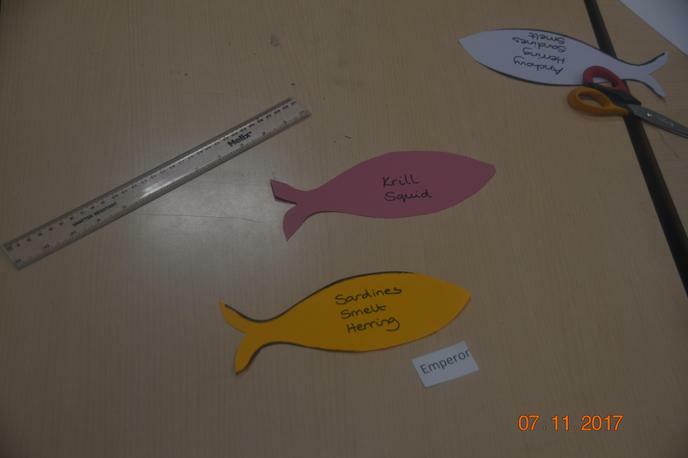 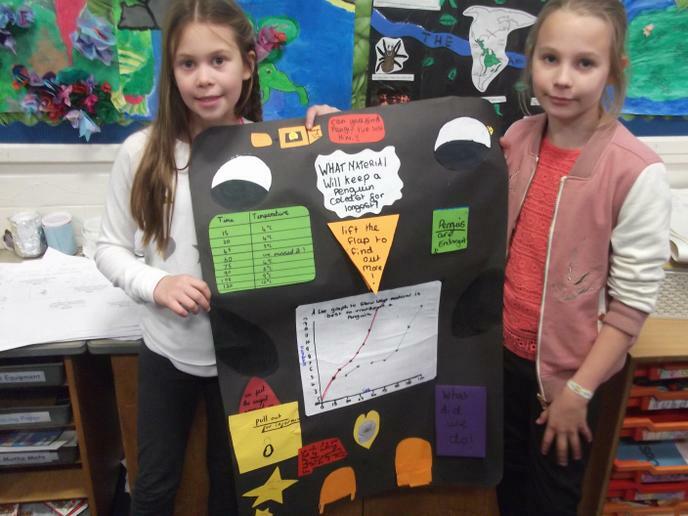 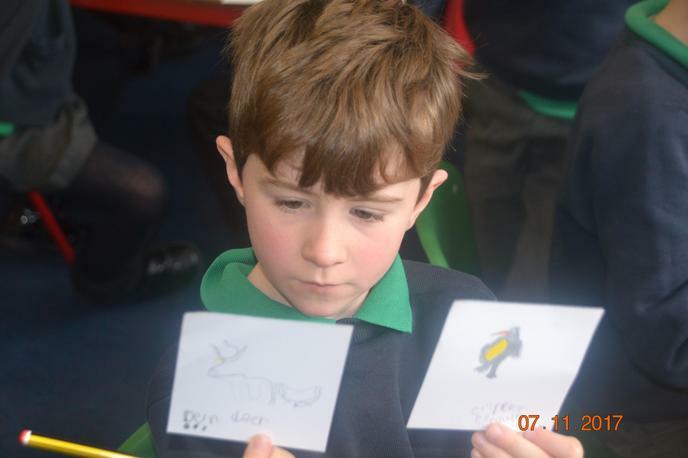 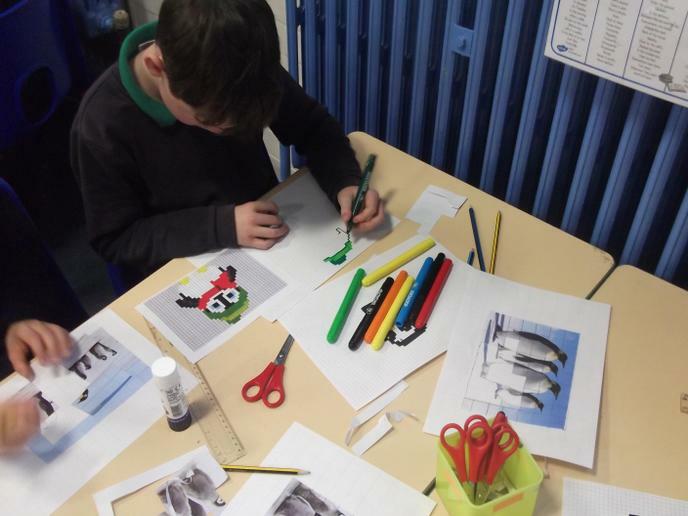 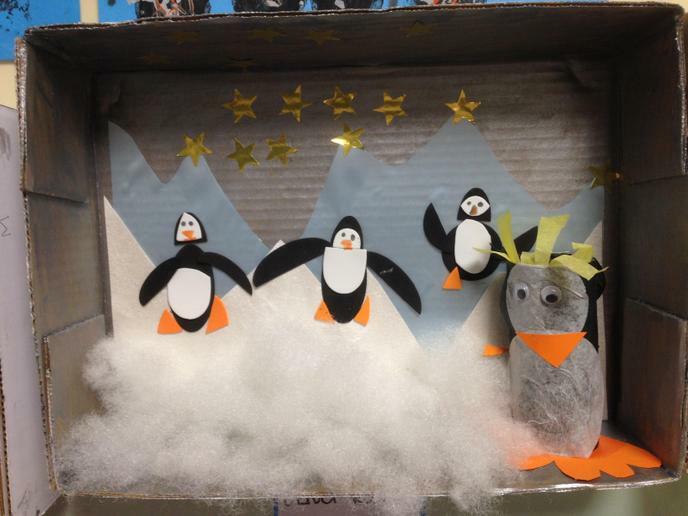 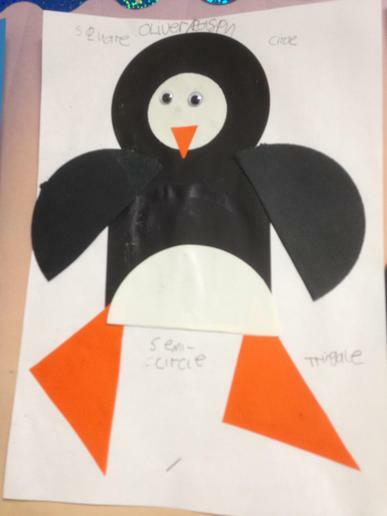 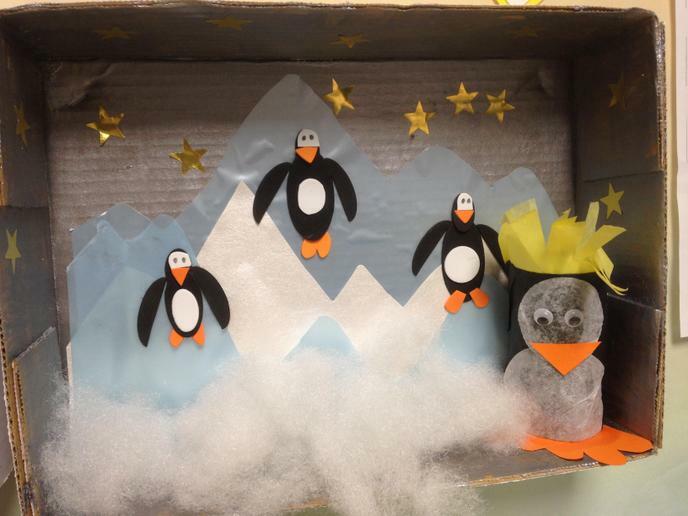 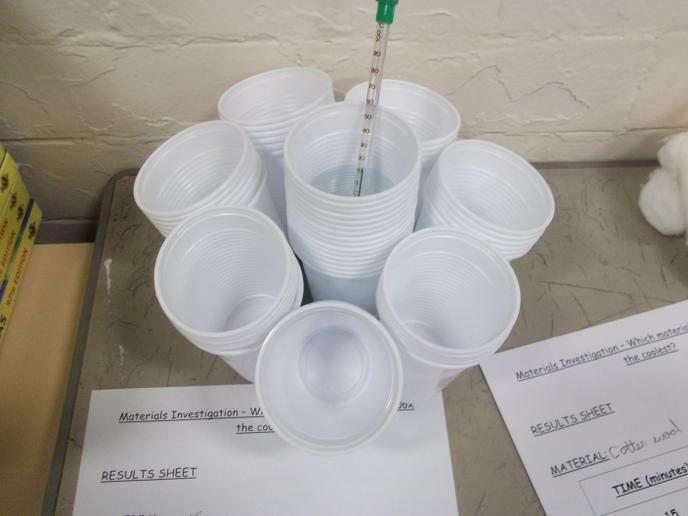 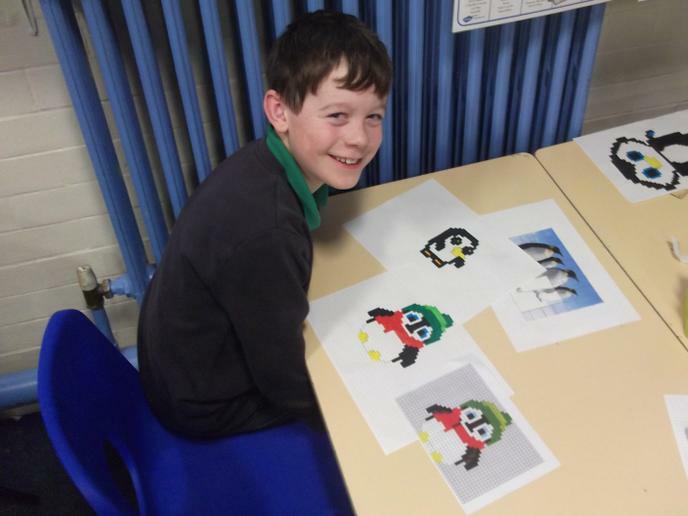 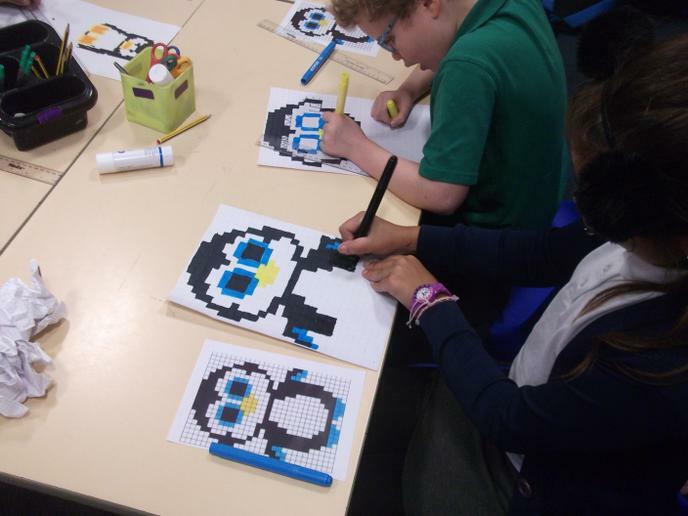 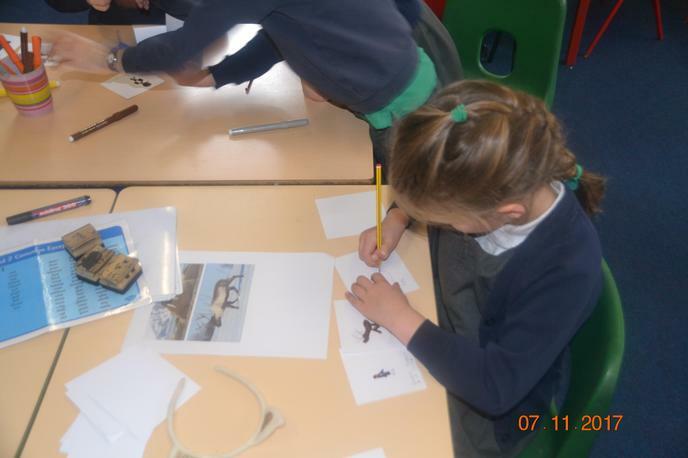 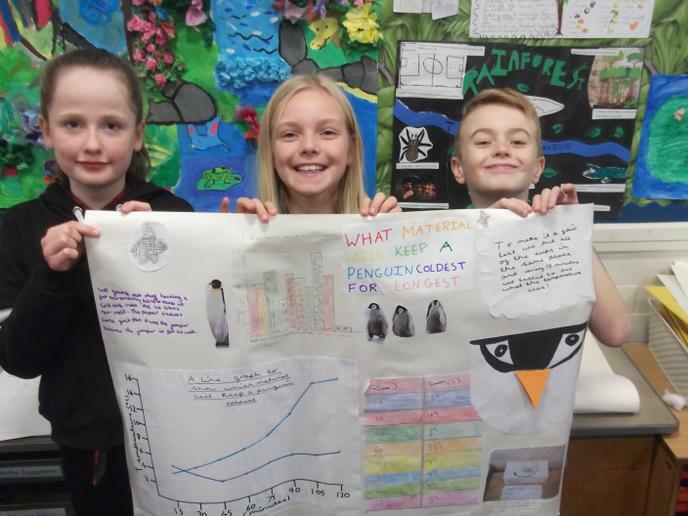 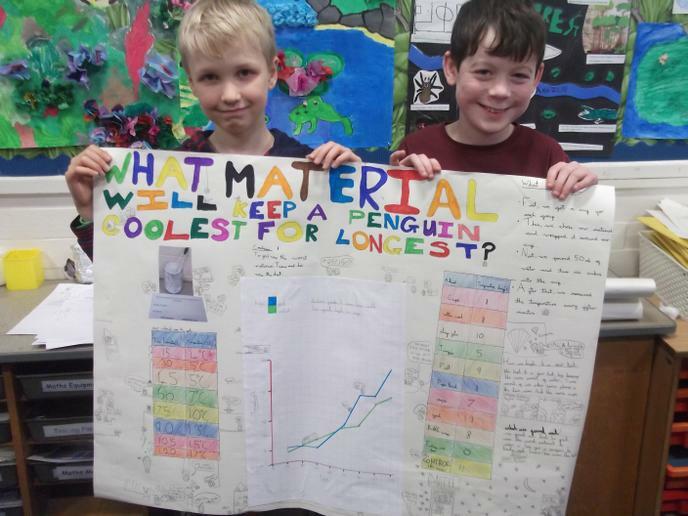 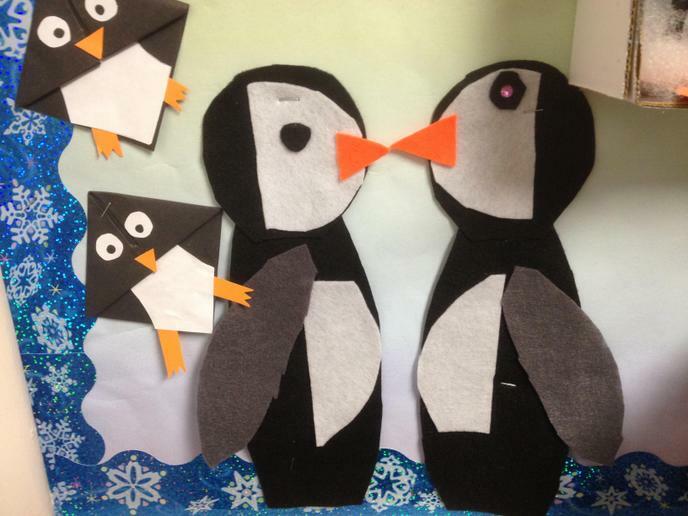 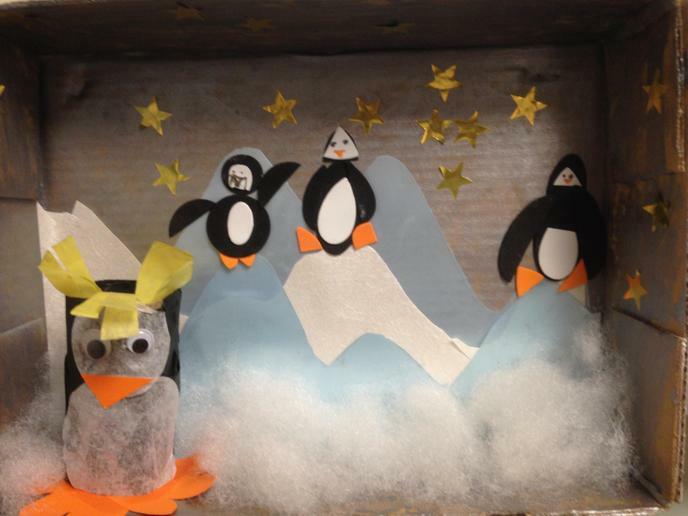 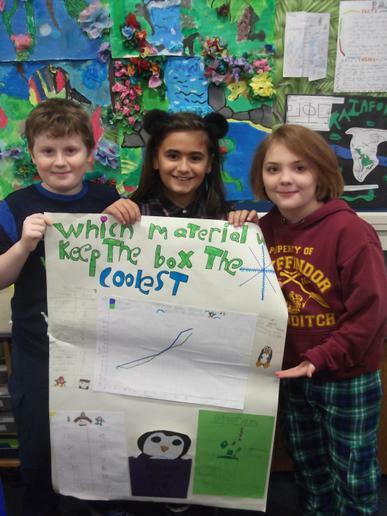 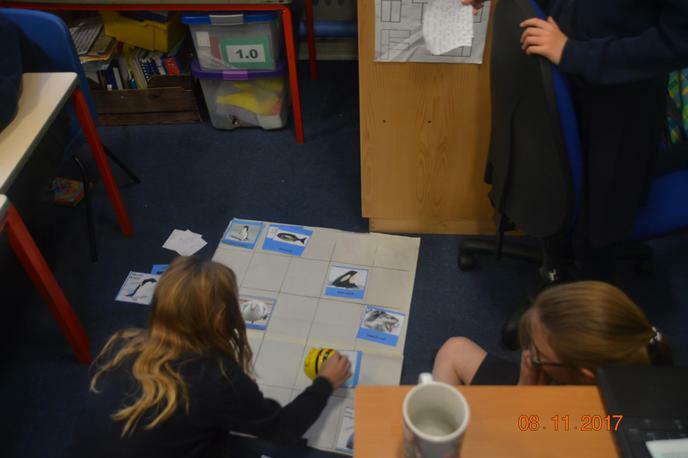 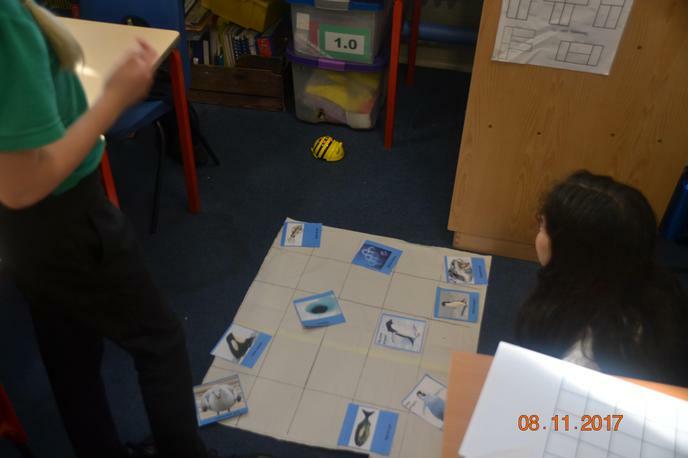 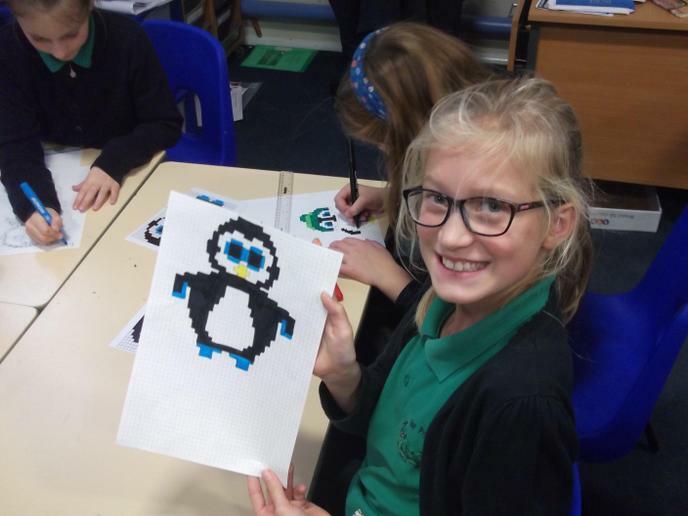 Example of these sessions were: Penguin races in PE, the history of penguins and penguin art. 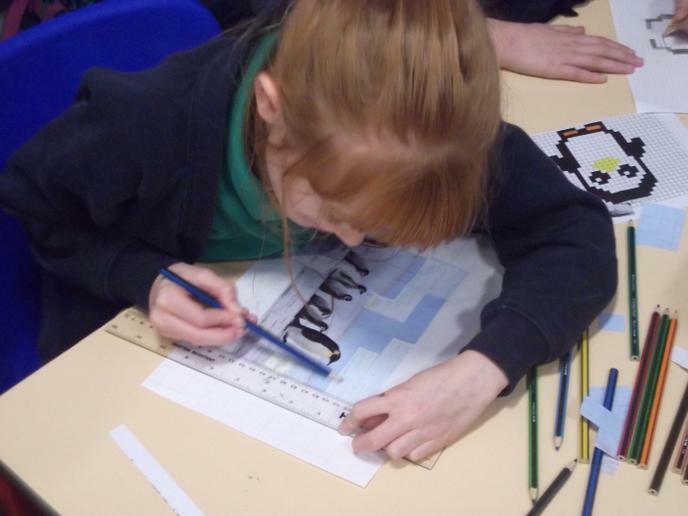 Much of this work in on the displays in the Lower and Upper School buildings.